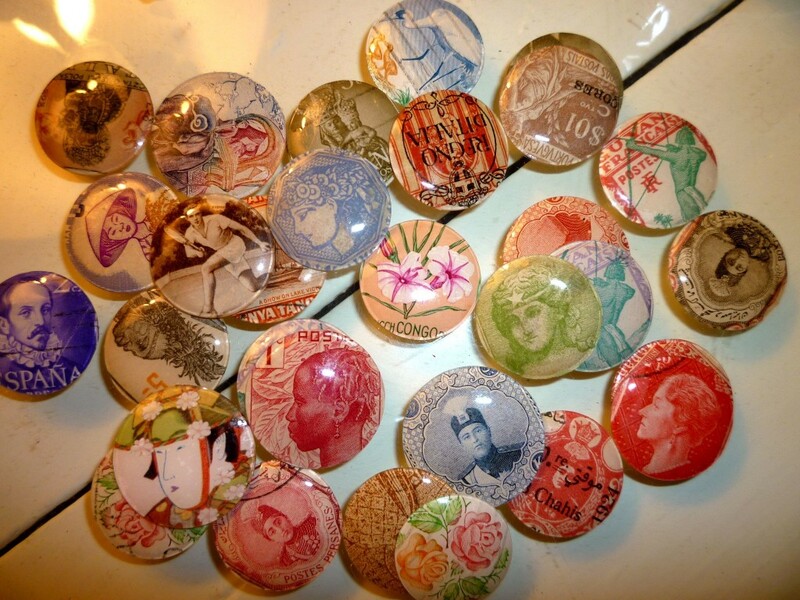 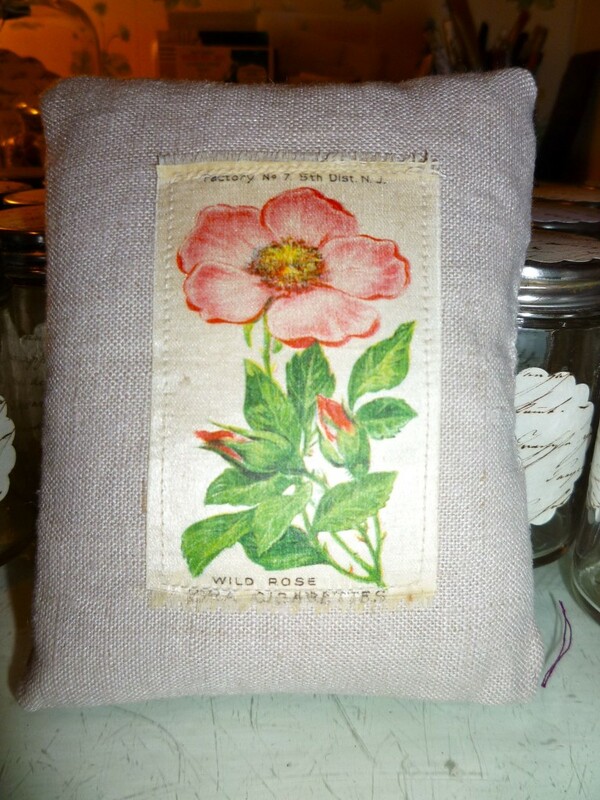 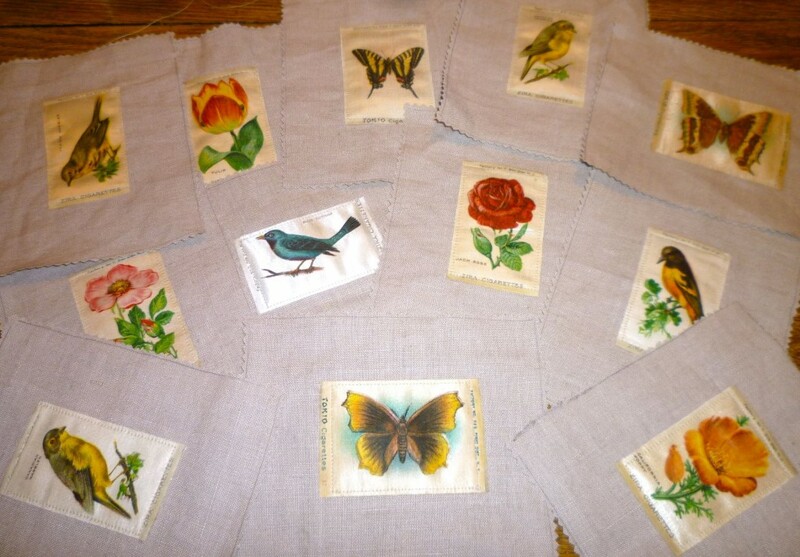 More sachets waiting to be made … Cary has 60 of these to make! 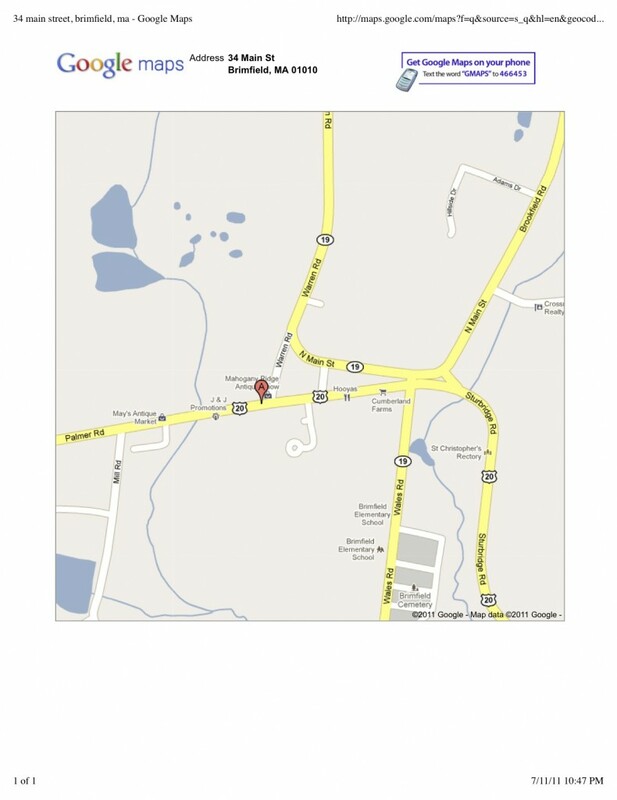 She is located in the back of Shelton Field (B58 & B59), the third field on the North side of Route 20 when headed west. 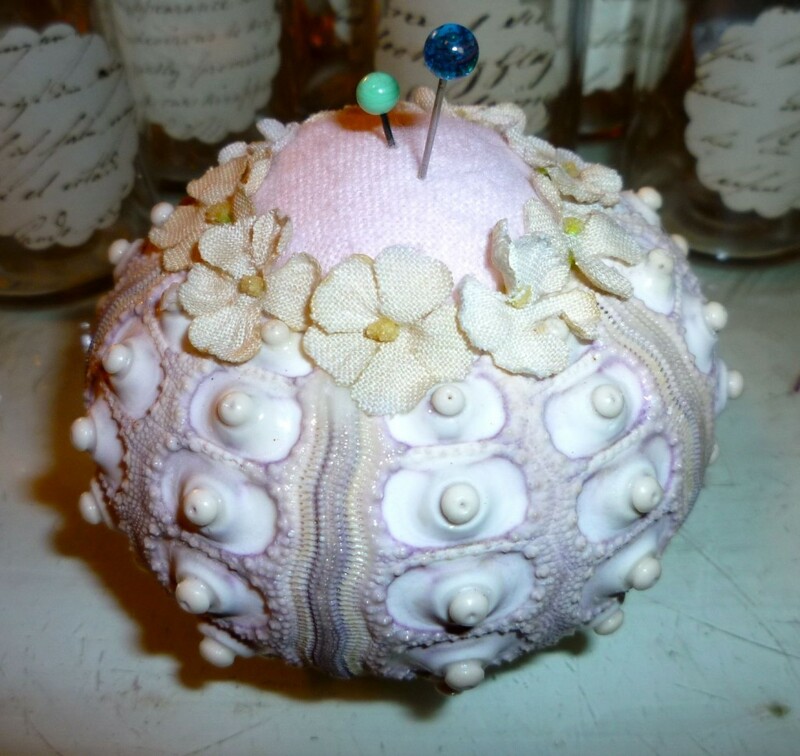 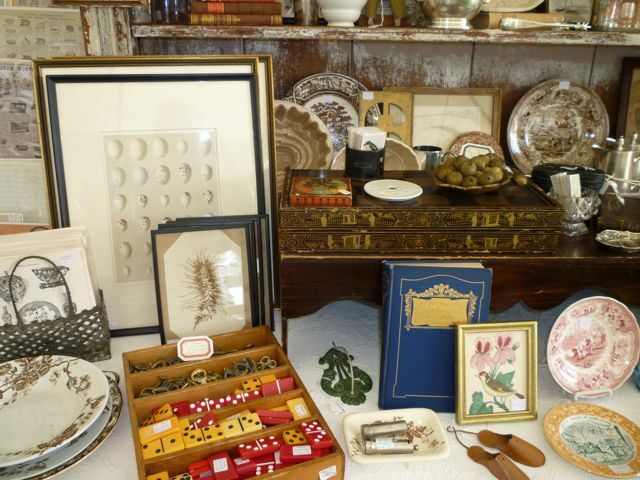 Cary’s antiques are always available for sale at Thoreauly Antiques in Concord, Massachusetts. 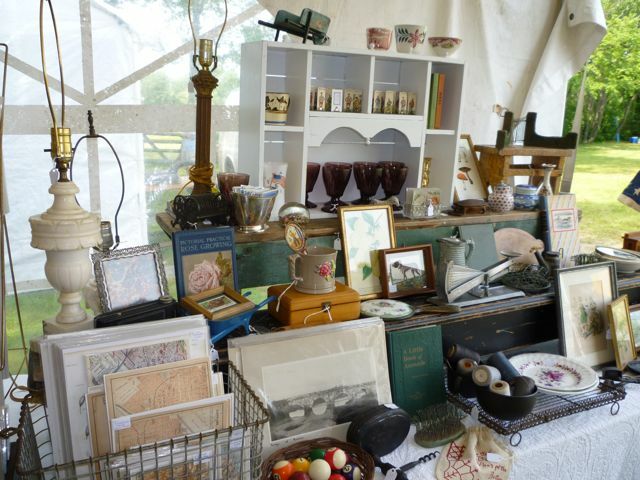 Shelton Field is just past Mahogany Ridge headed West on Route 20. 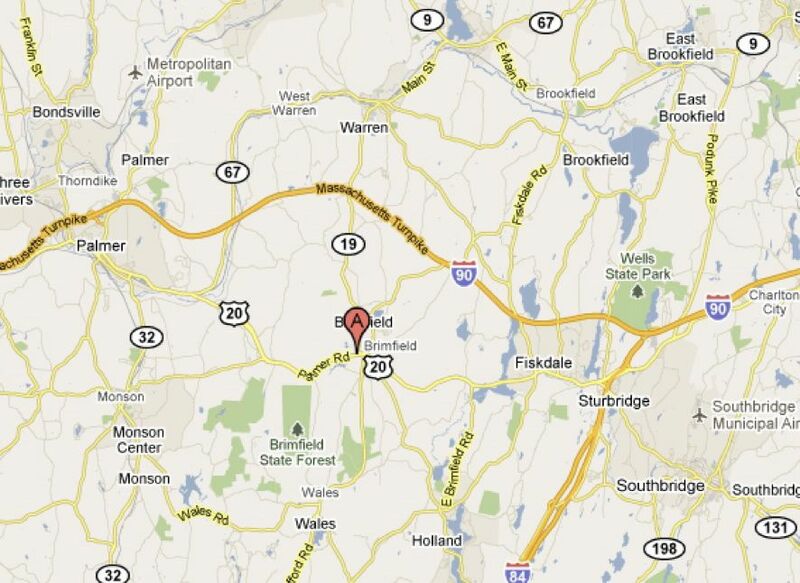 Brimfield is about 7 miles west of 84 on Route 20. 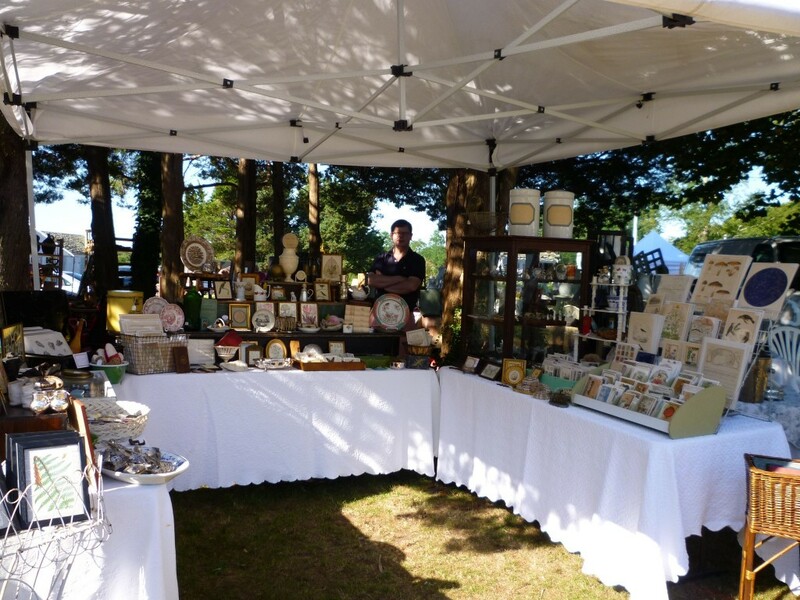 Cary and Melissa set up today at Shelton Field at Brimfield. 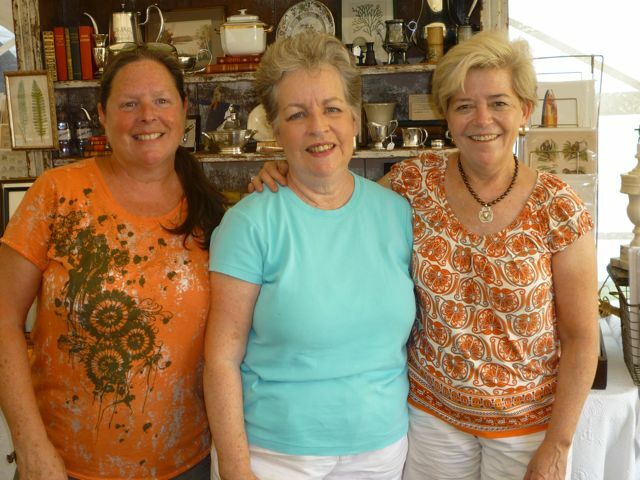 This week friend Jane joins them. 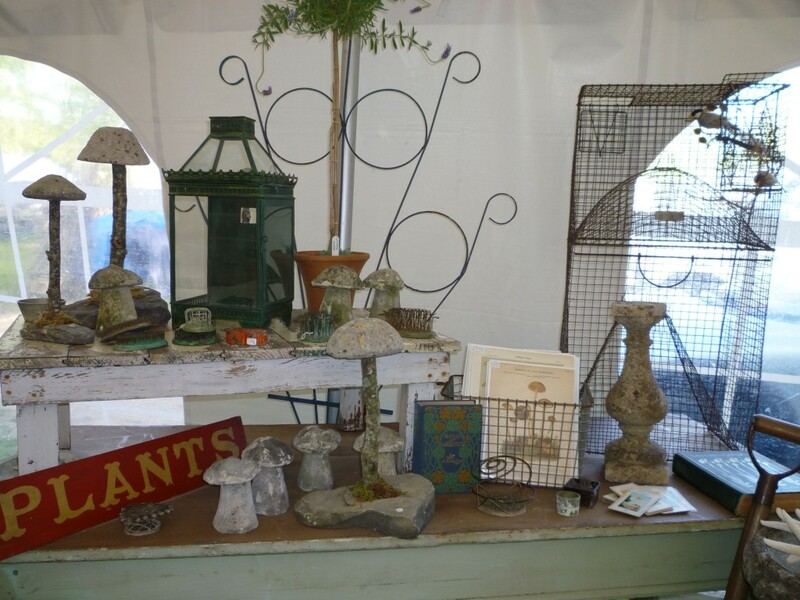 They are located in the back of Shelton Field (B58 & B59), the third field on the North side of Route 20 when headed west. 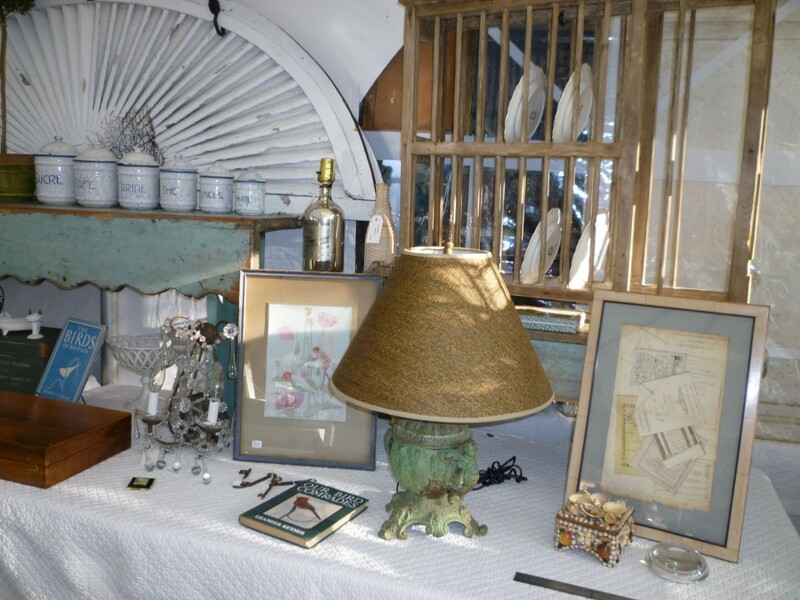 Cary’s antiques are always available for sale at Thoreauly Antiques in Concord, Massachusetts. 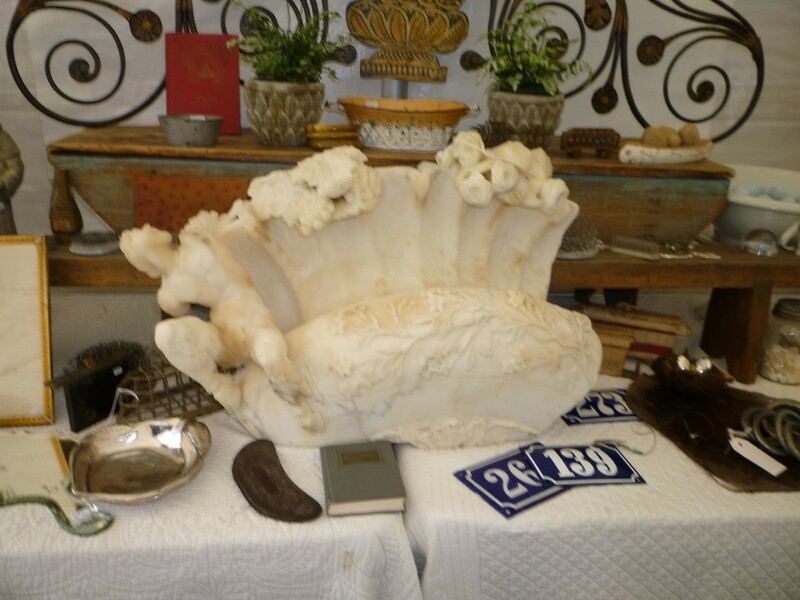 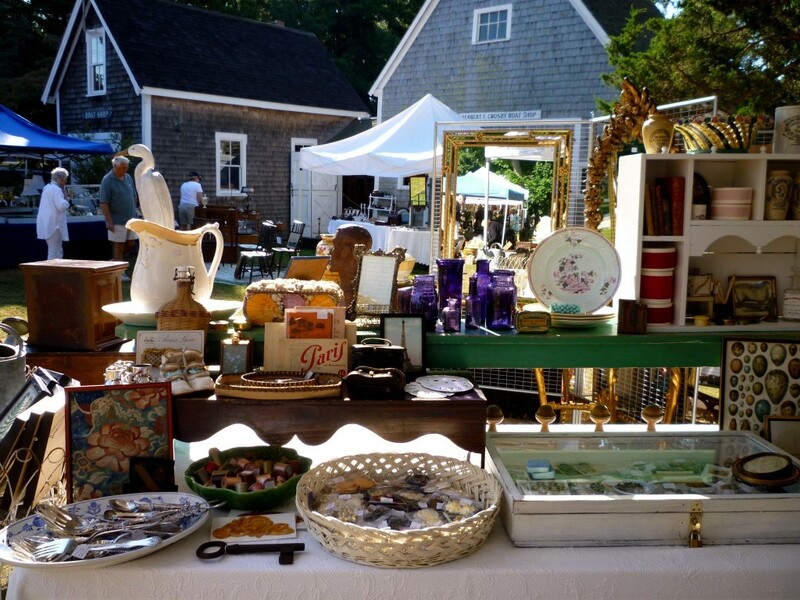 Antiques — Comments Off on The Osterville antique show was today. 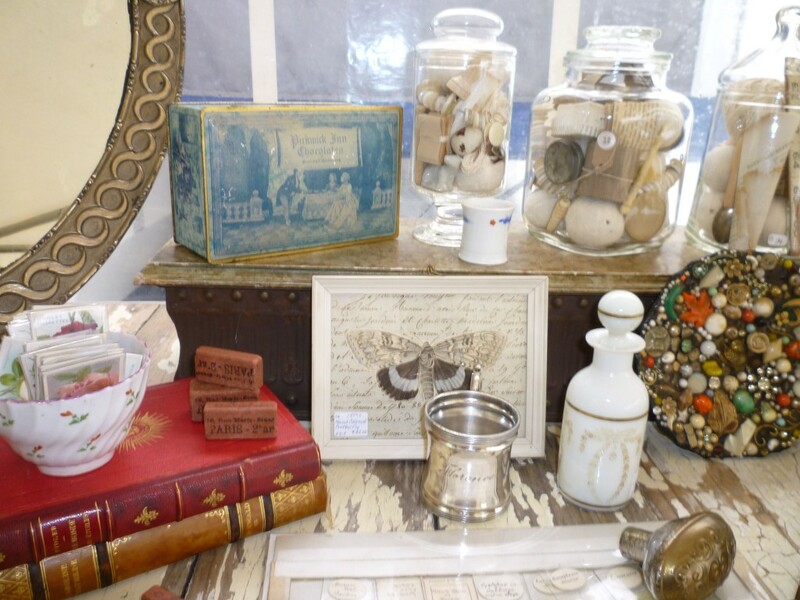 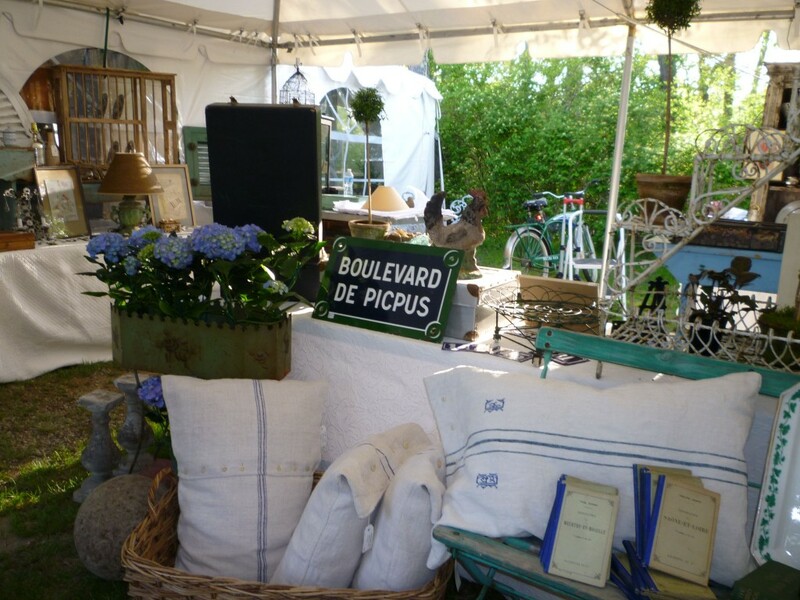 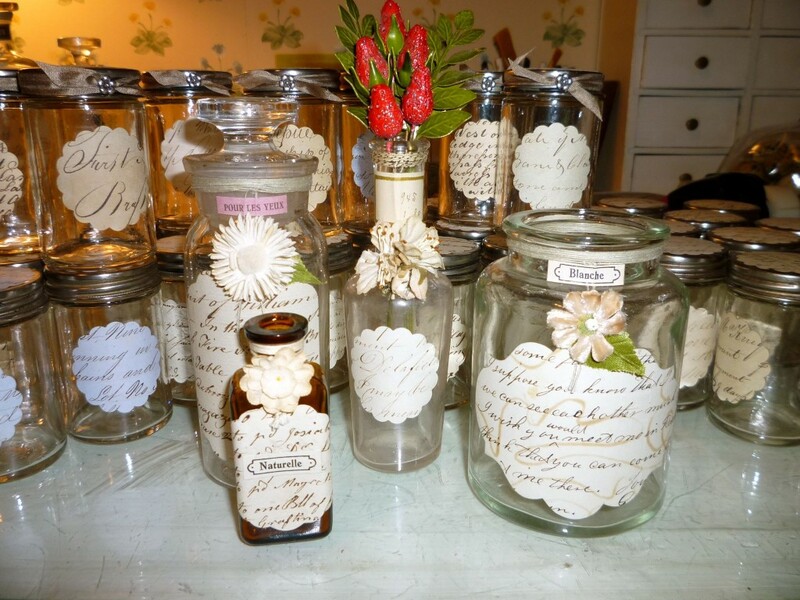 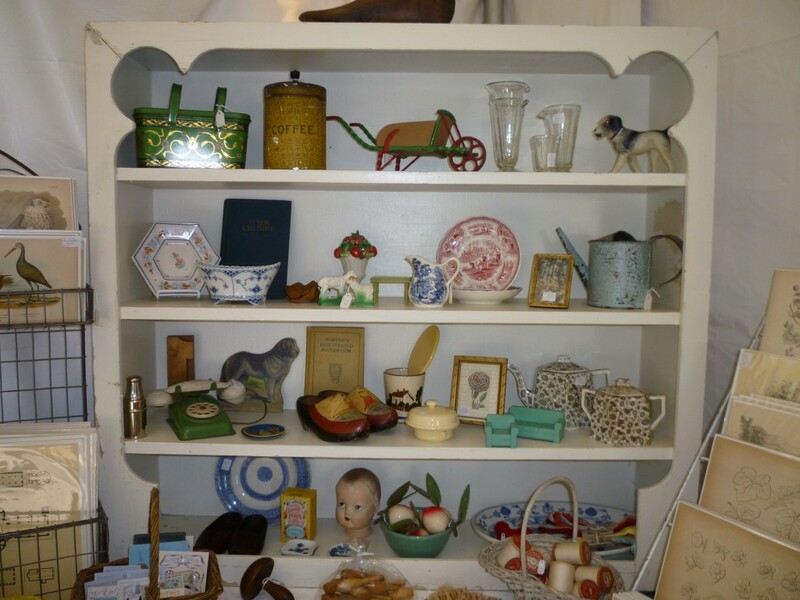 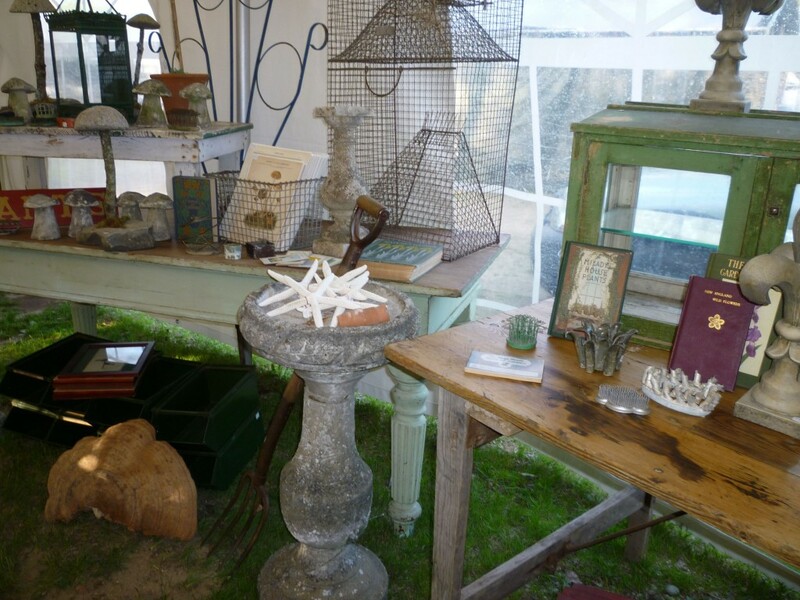 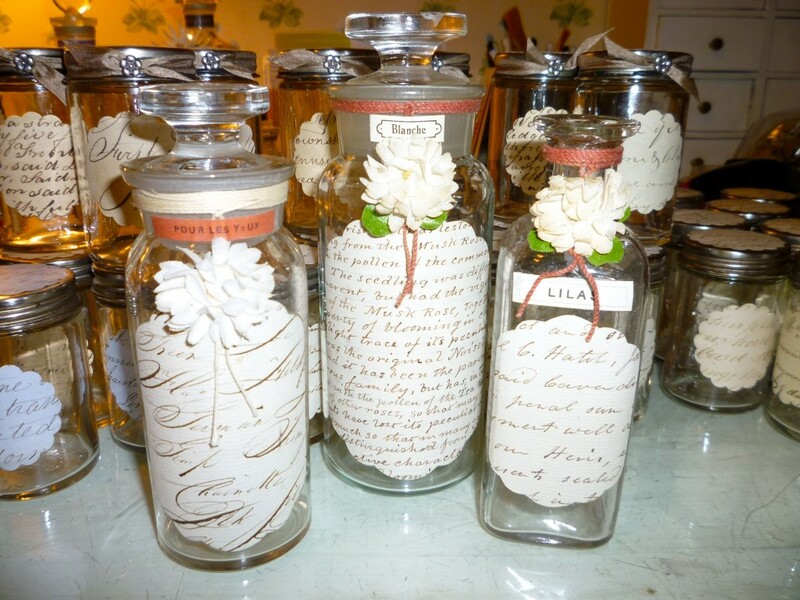 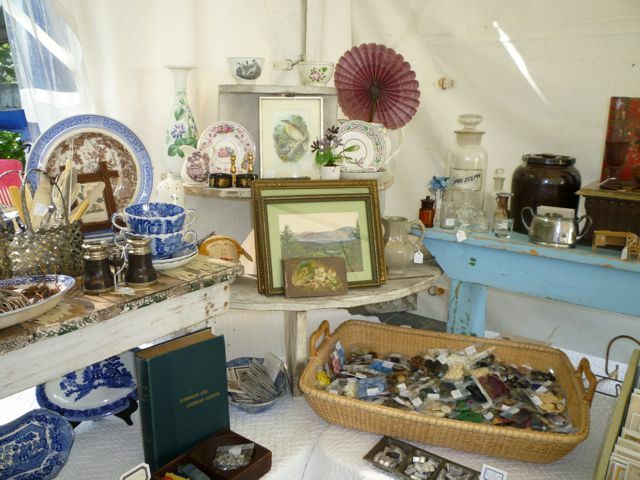 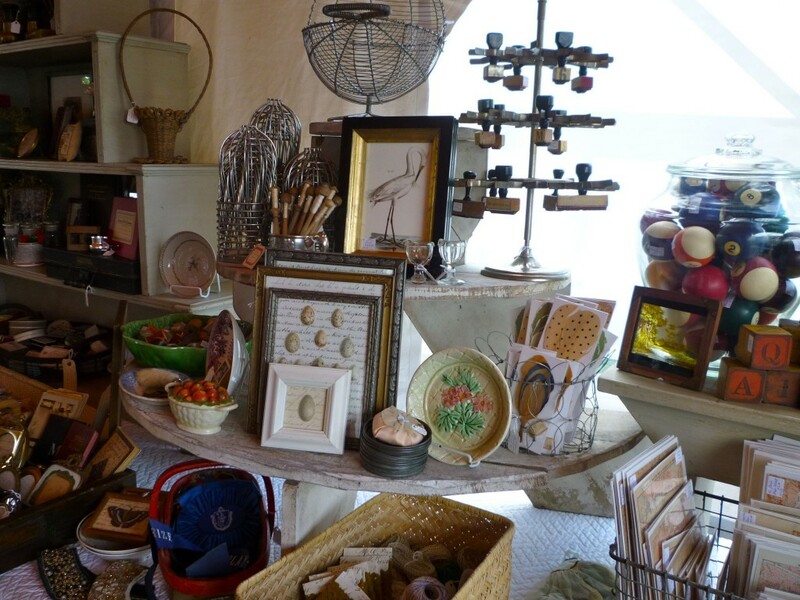 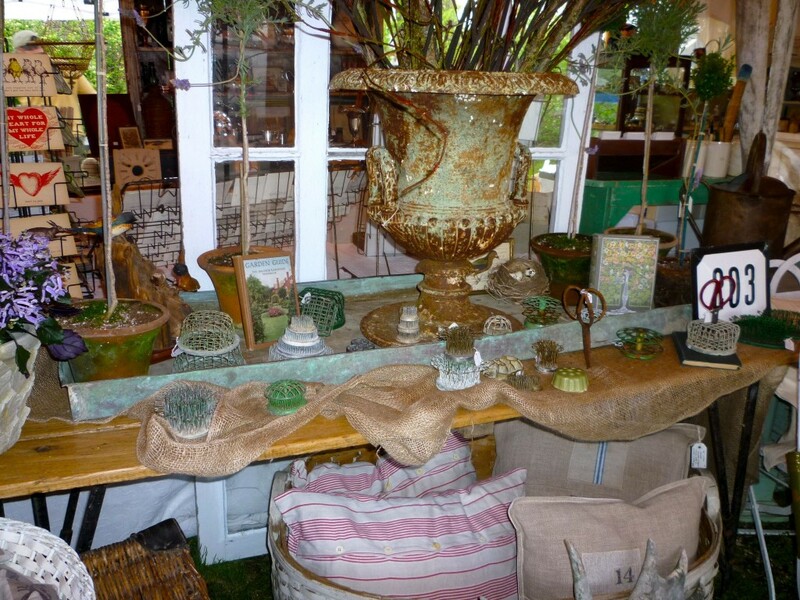 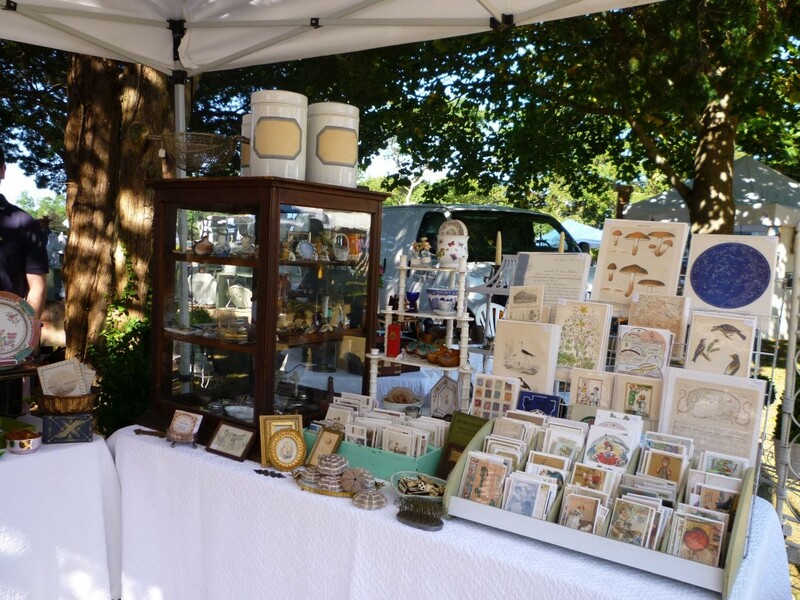 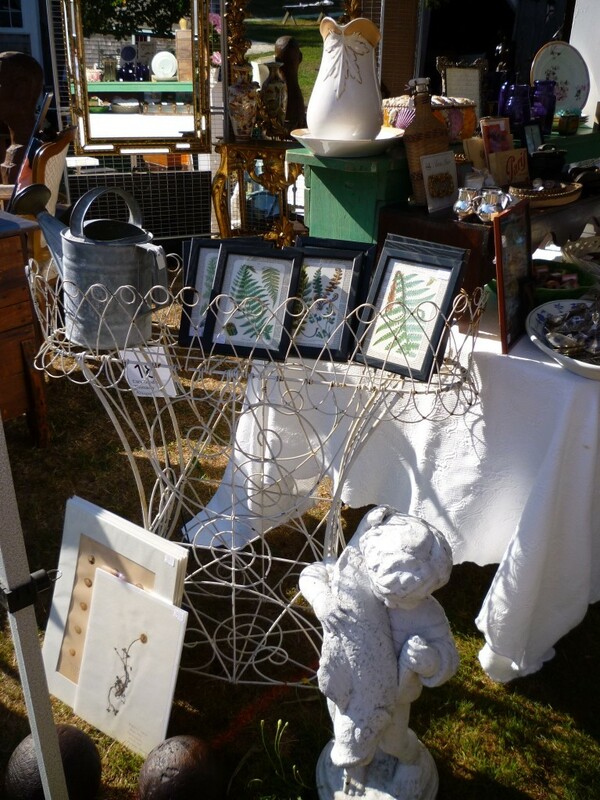 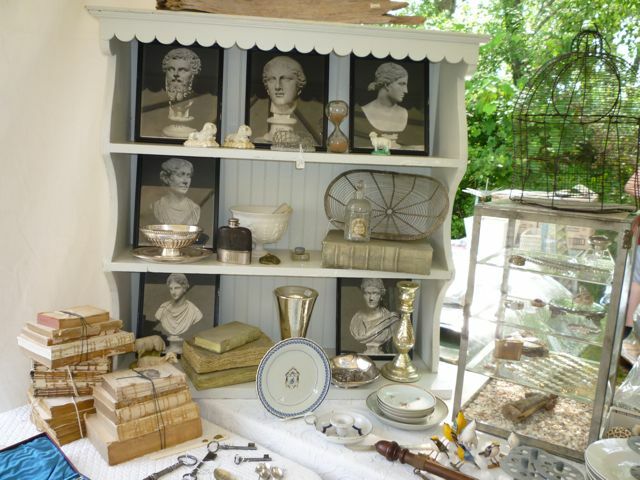 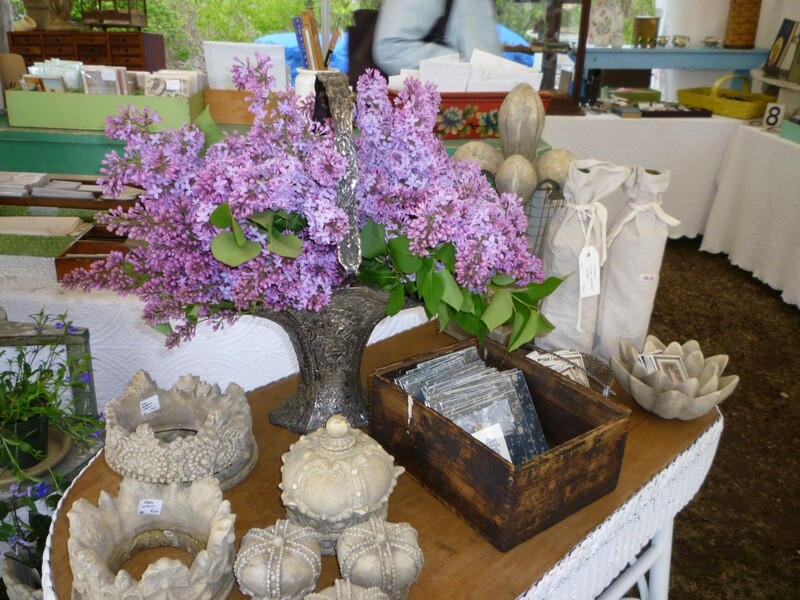 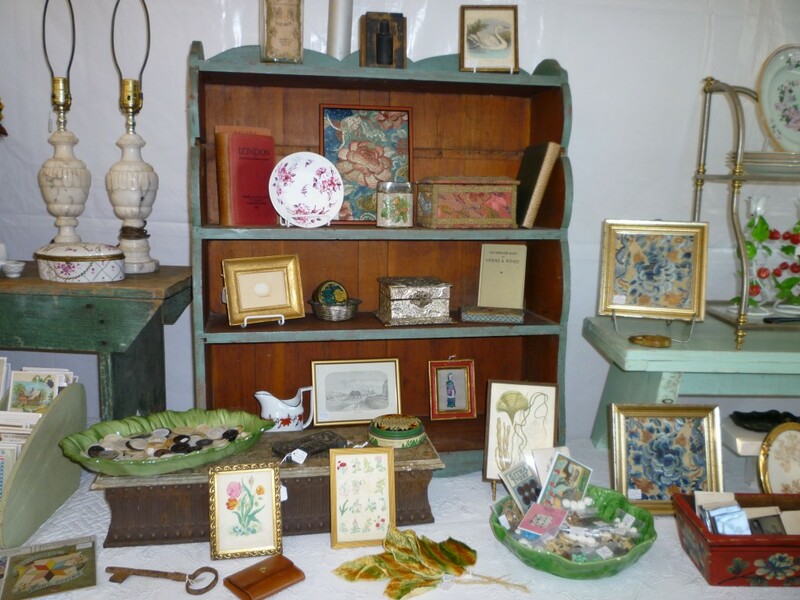 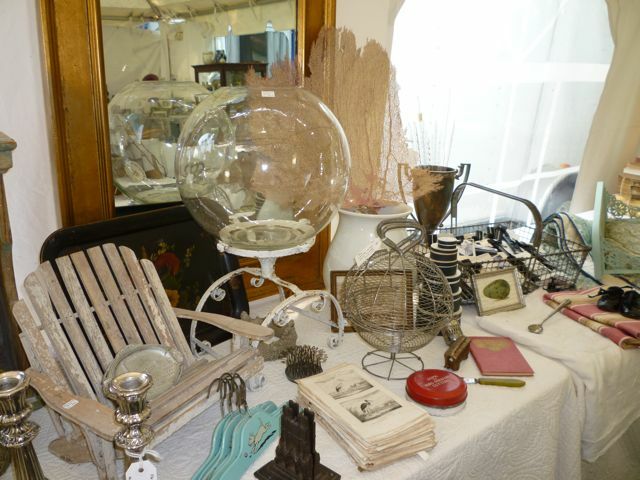 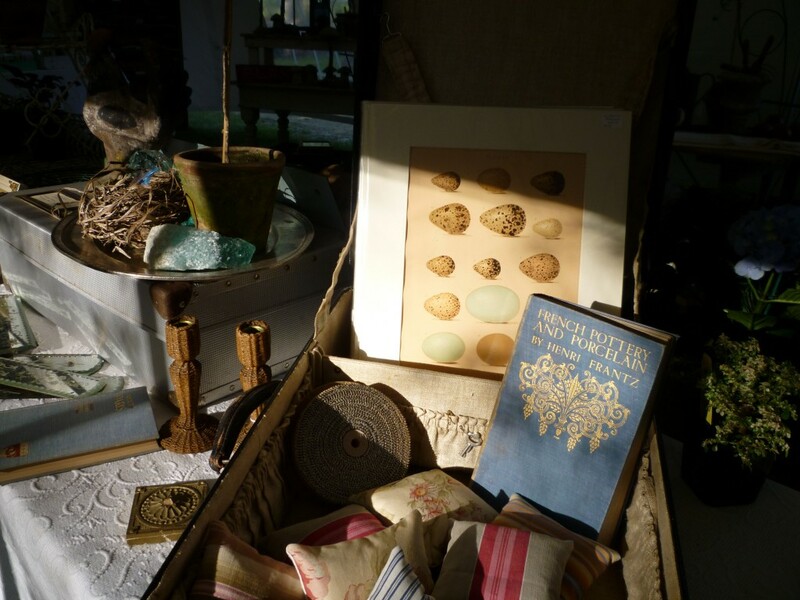 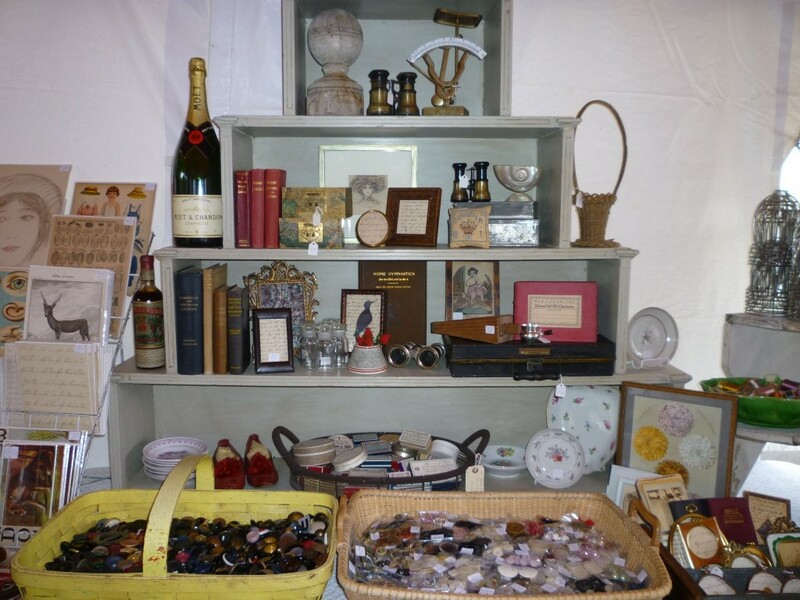 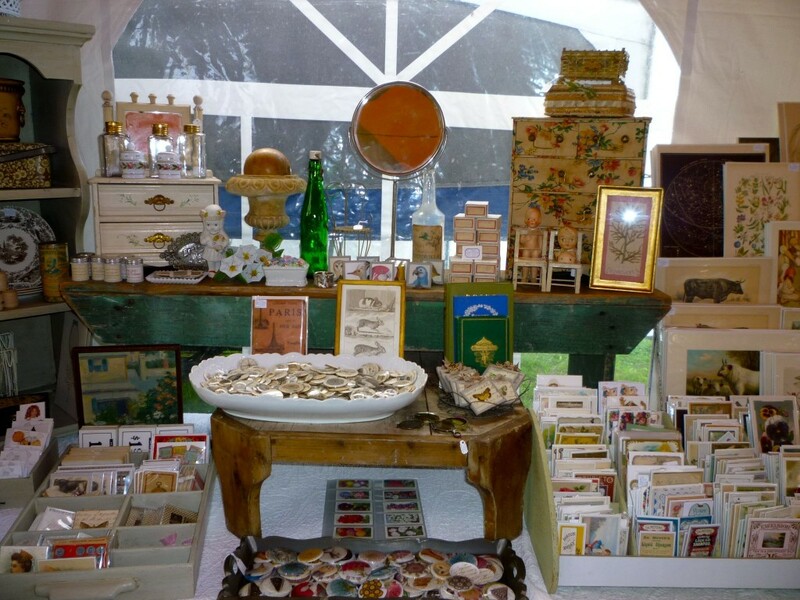 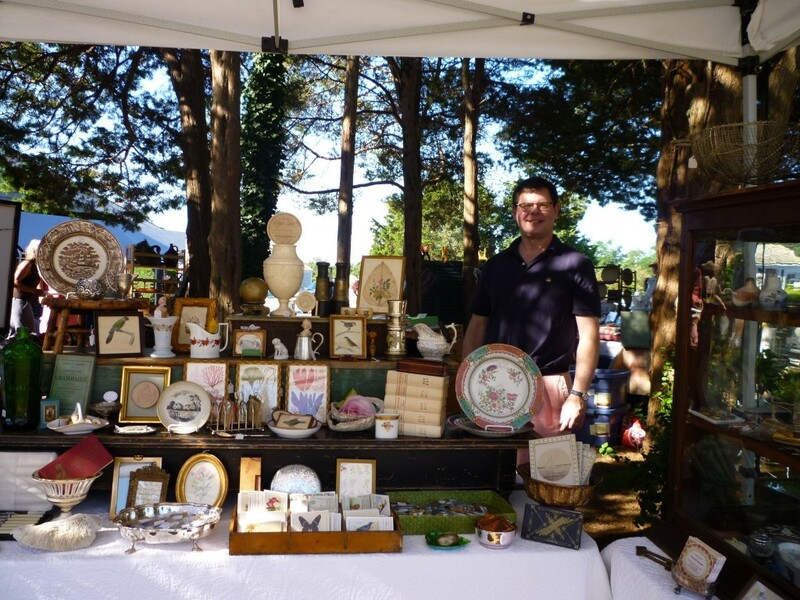 The Osterville antique show was today. 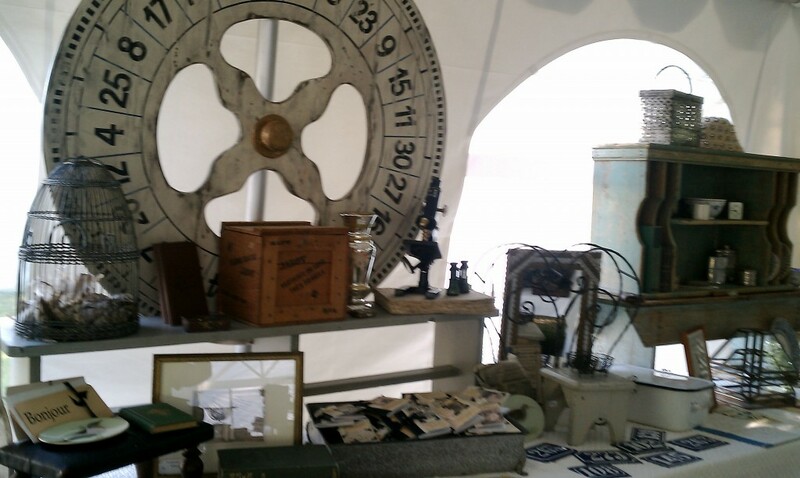 It was the first time I attended this show with Cary. 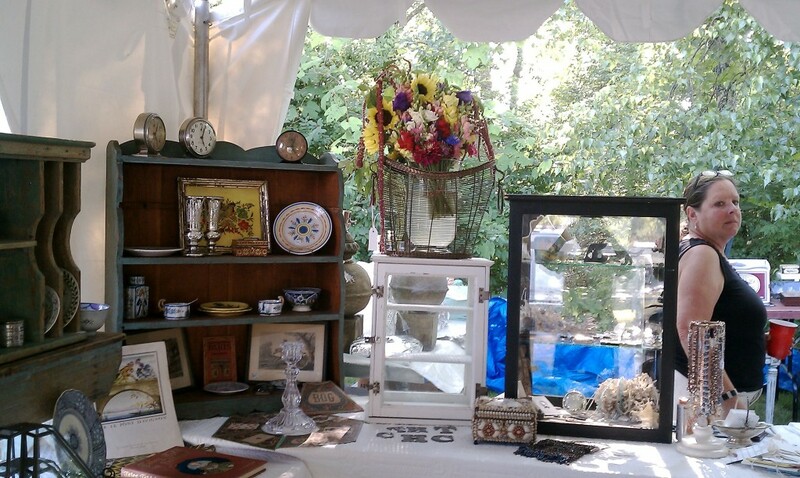 Cary set up for Brimfield today with her colleague, Melissa Cox. 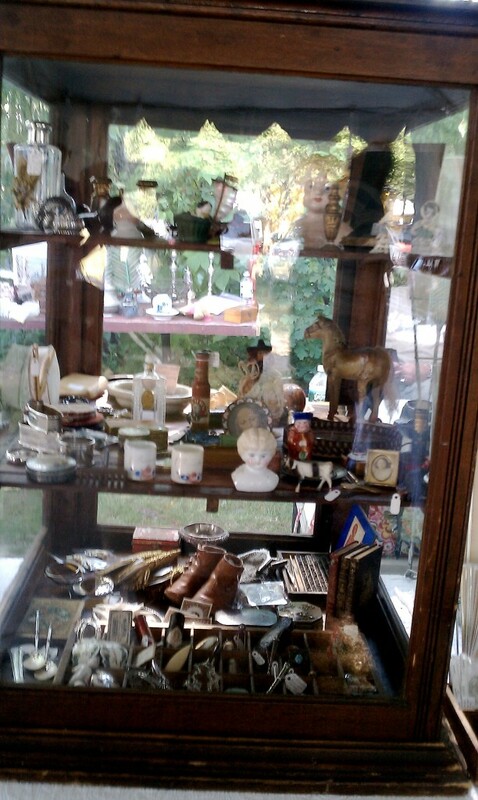 The pictures below were taken with my cell phone as we forgot the camera. 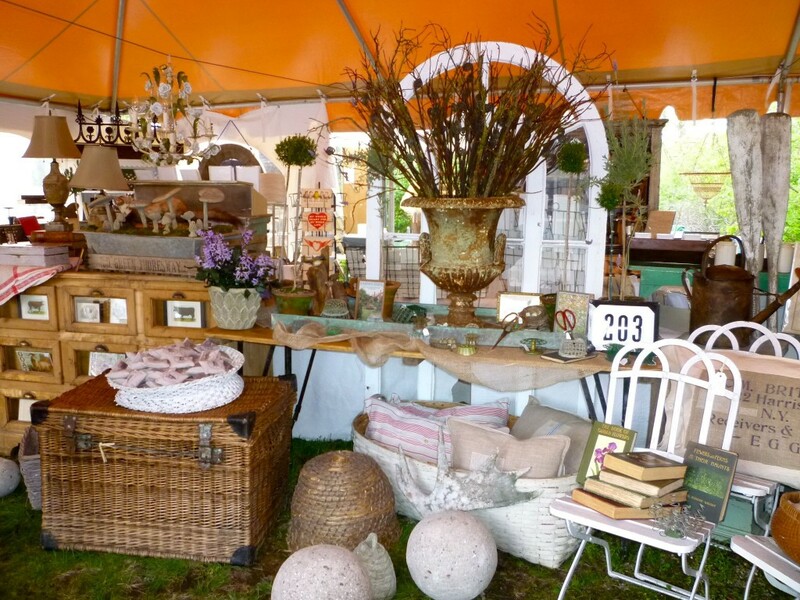 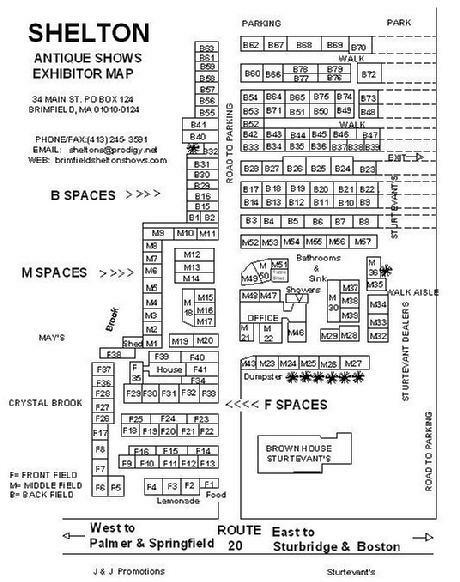 See the post further below for the May Brimfield show for a link to a map that shows where Cary’s tent can be found in Brimfield. 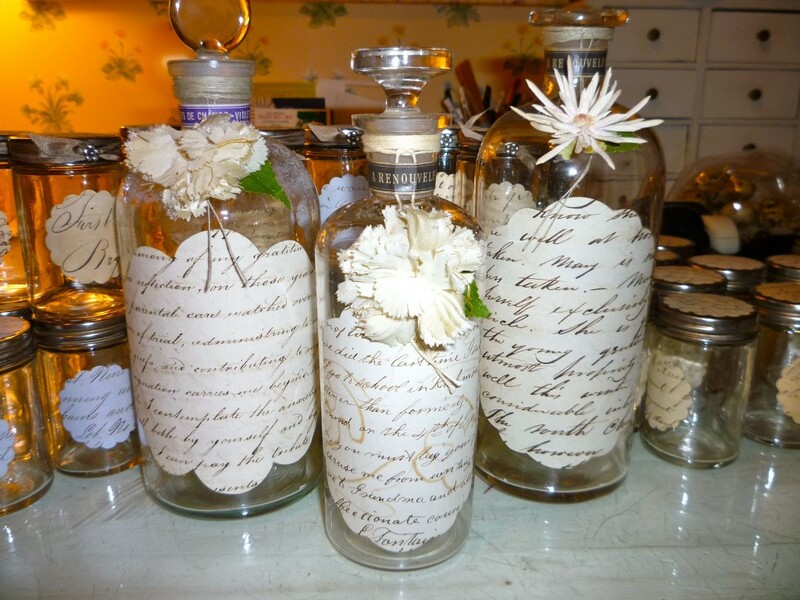 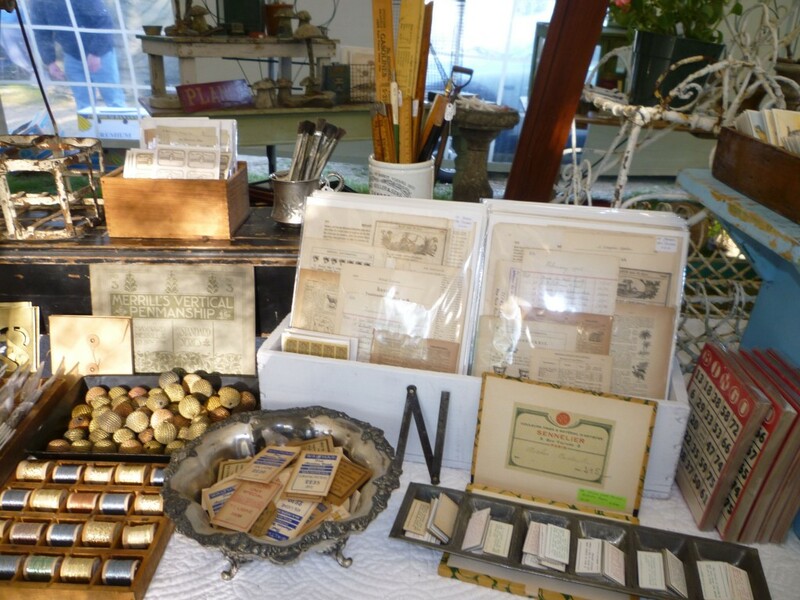 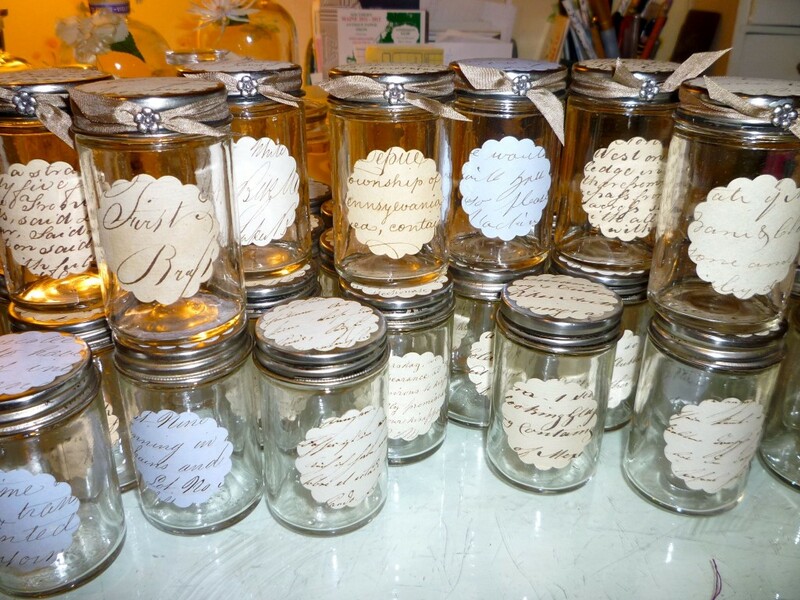 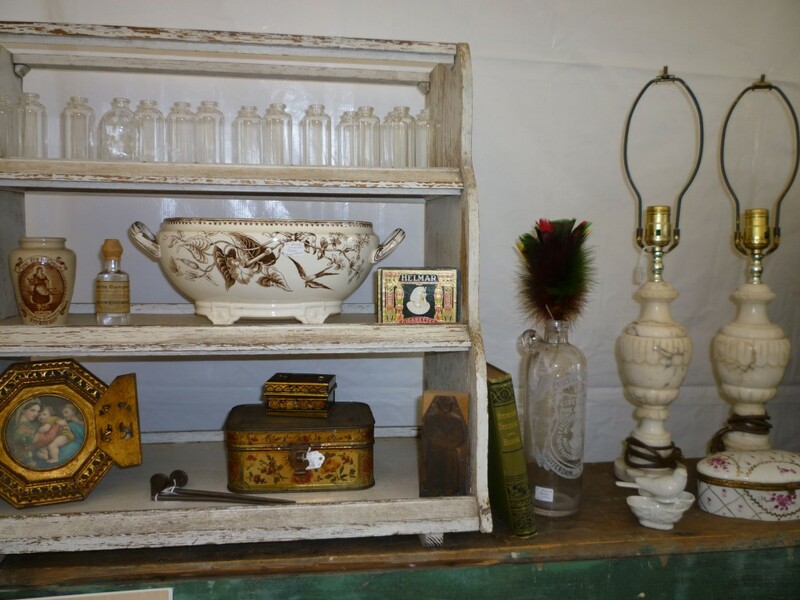 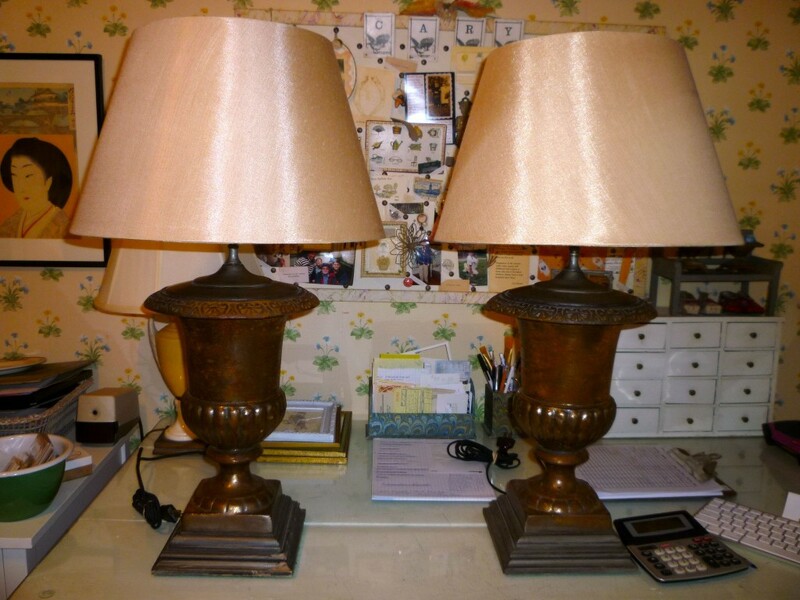 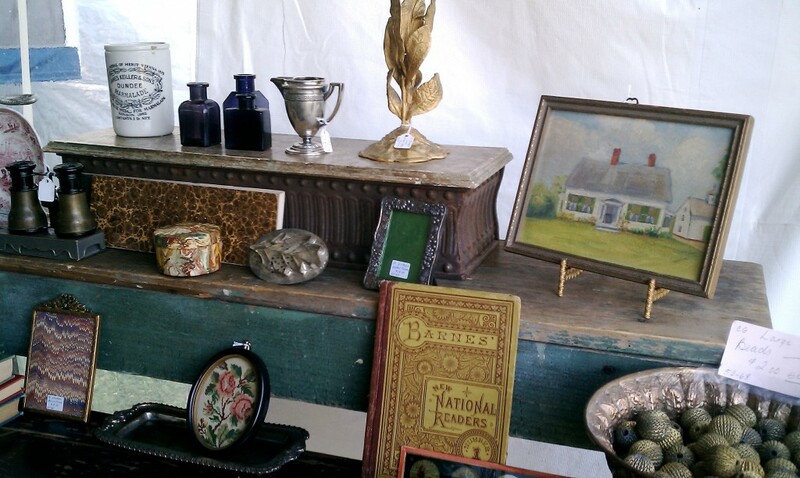 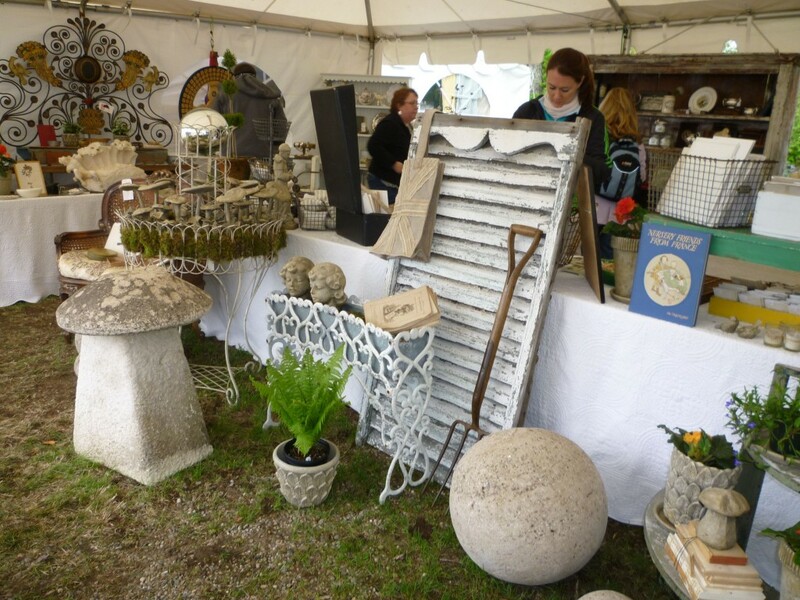 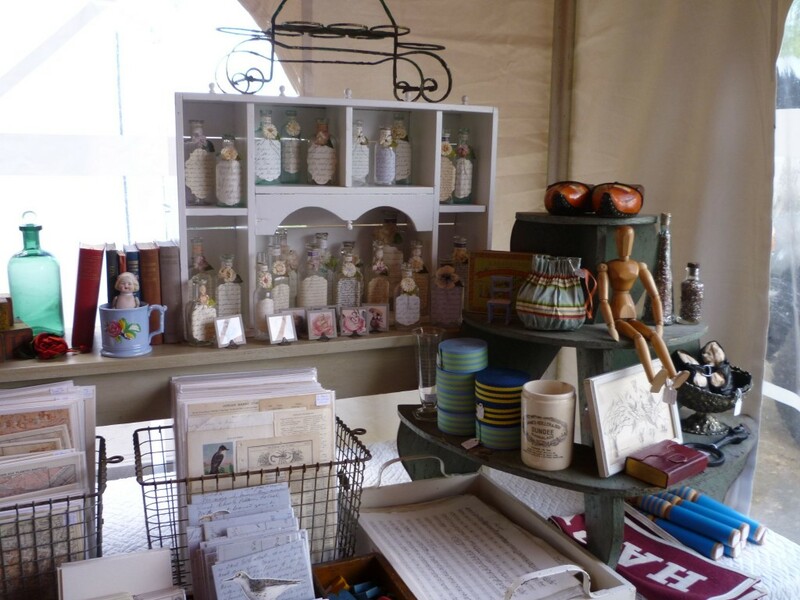 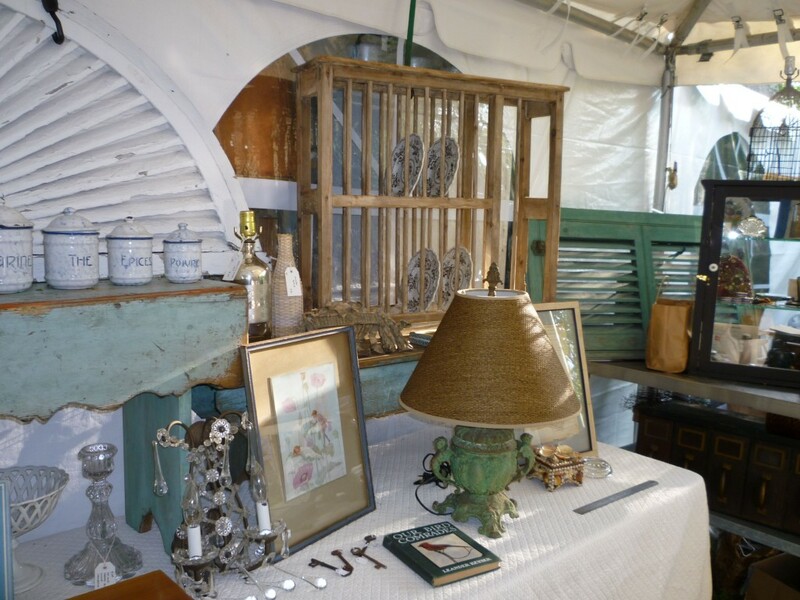 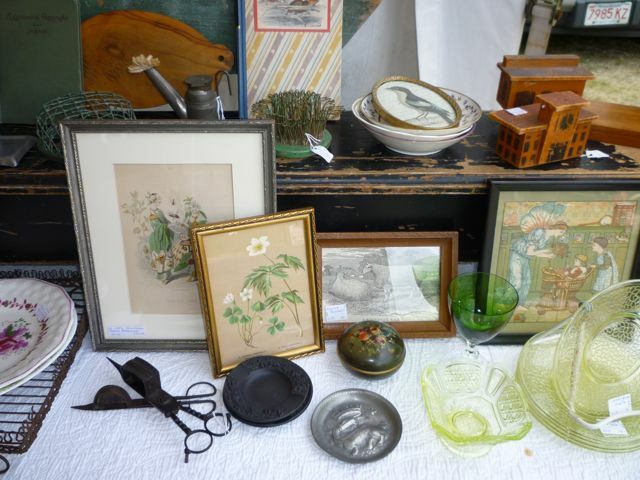 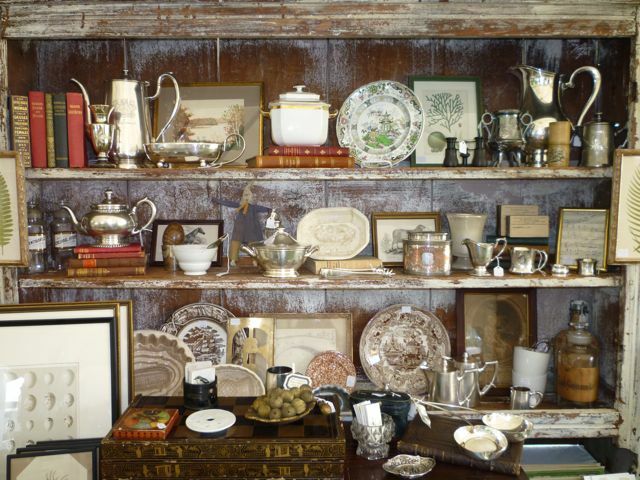 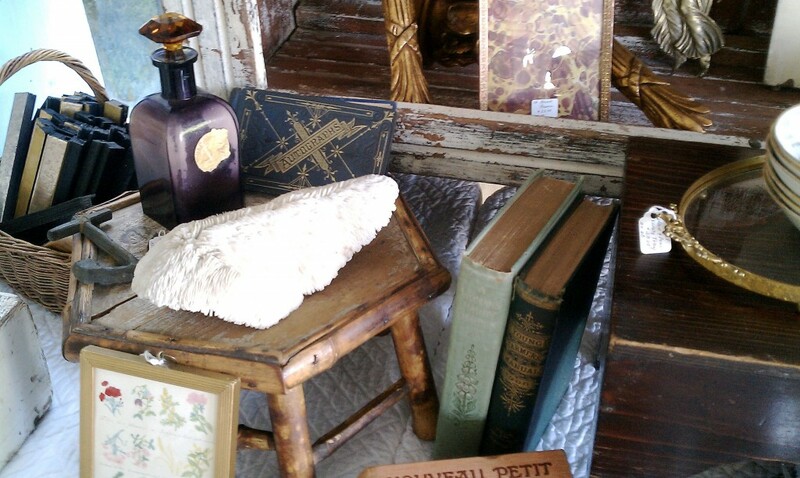 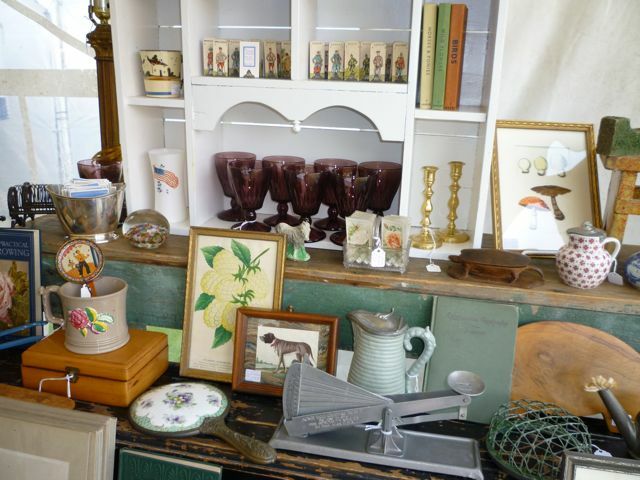 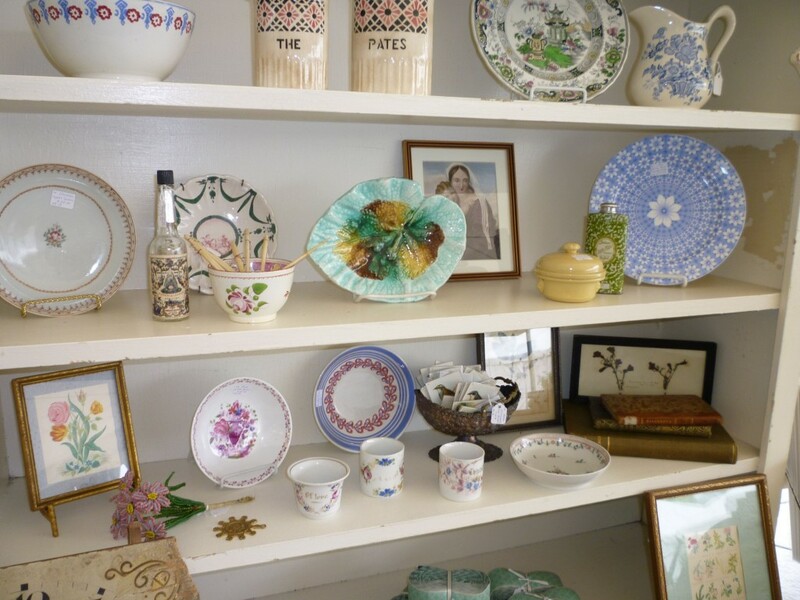 Antiques — Comments Off on Cary is at Shelton Field in Brimfield May 11th through 14th selling antiques. 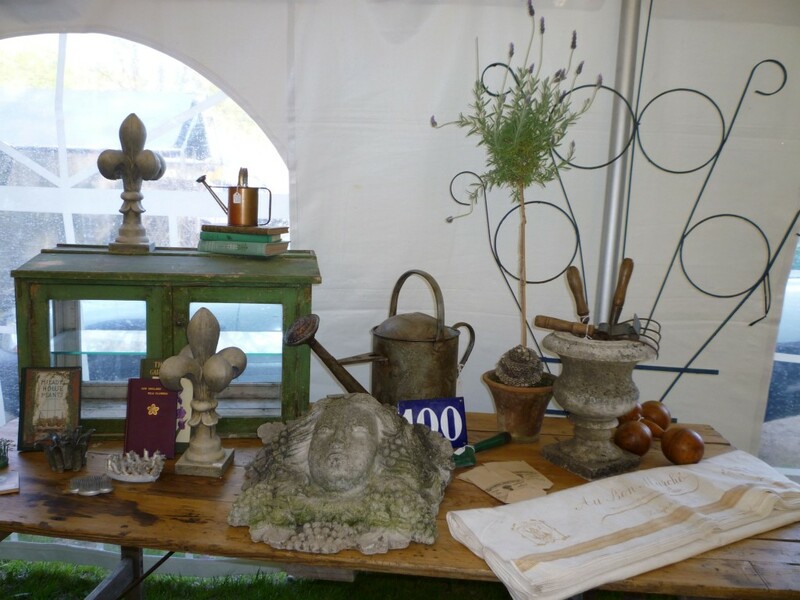 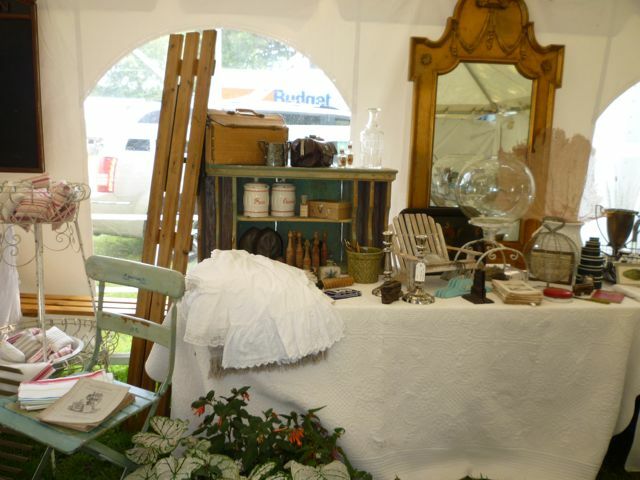 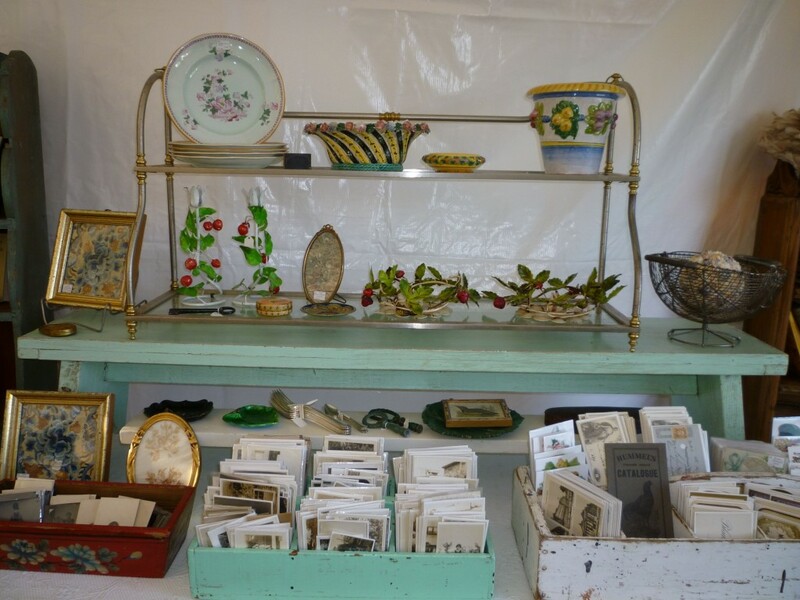 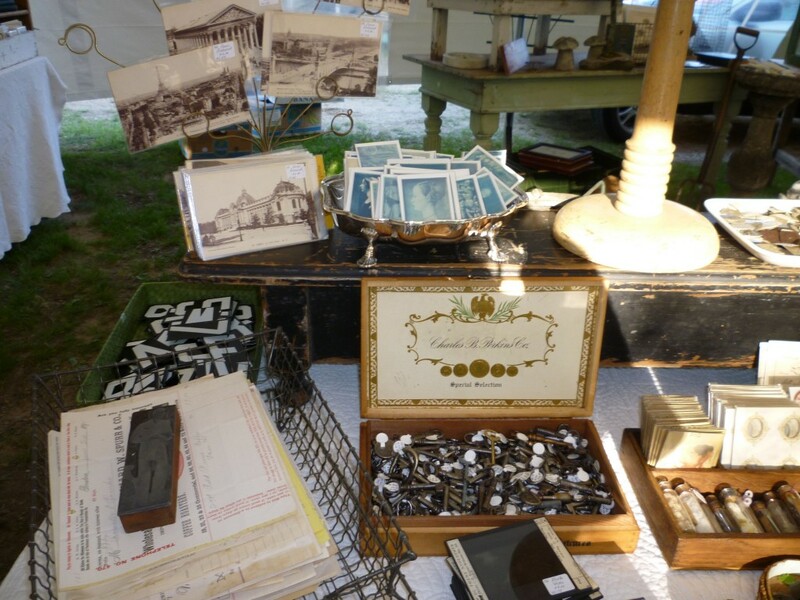 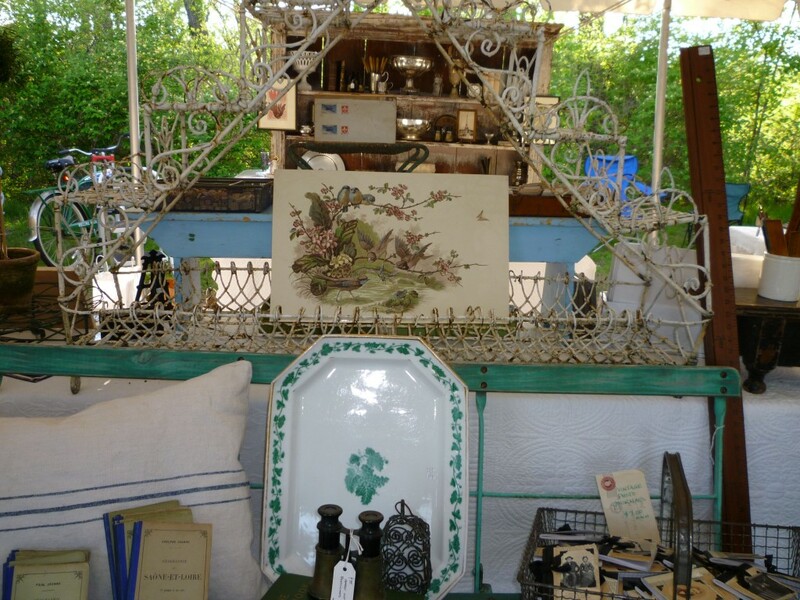 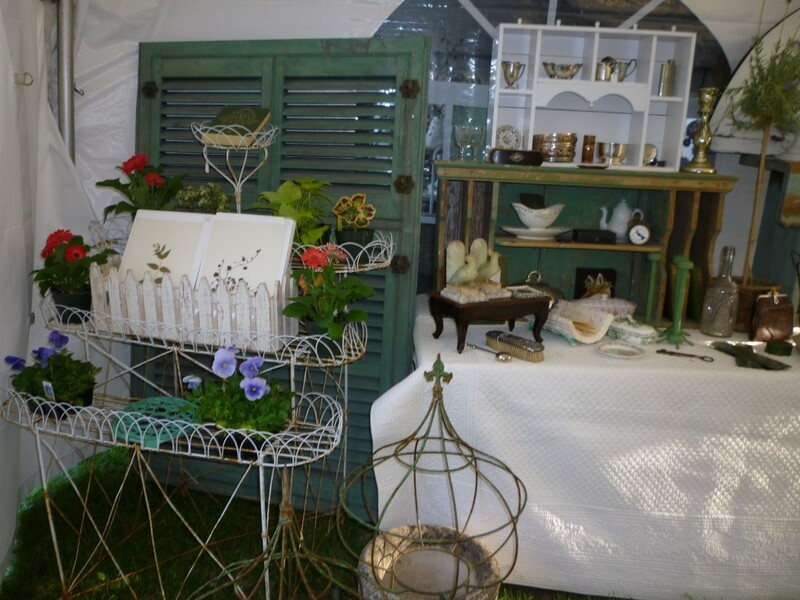 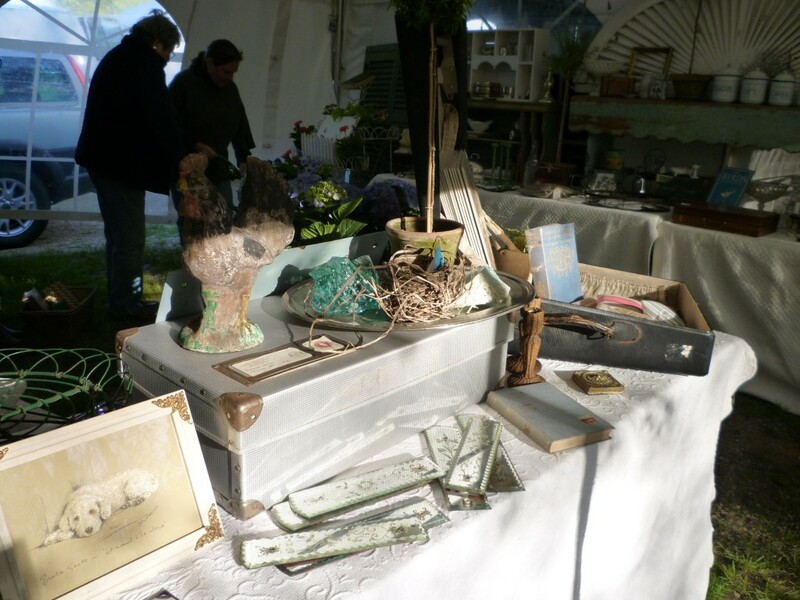 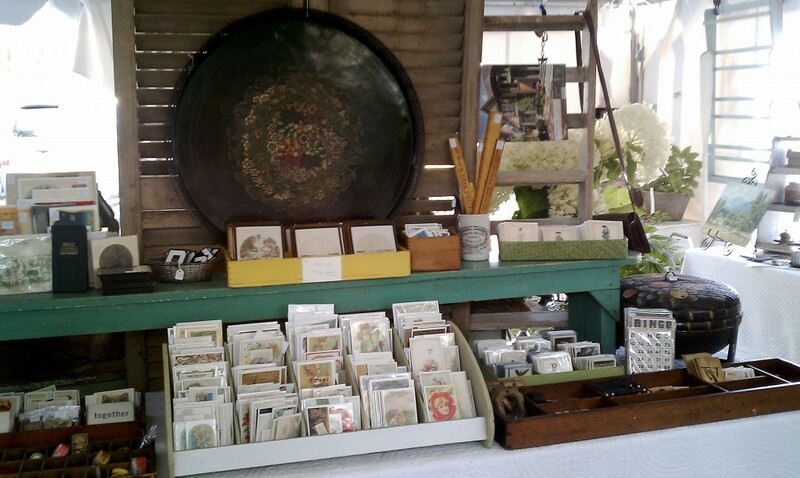 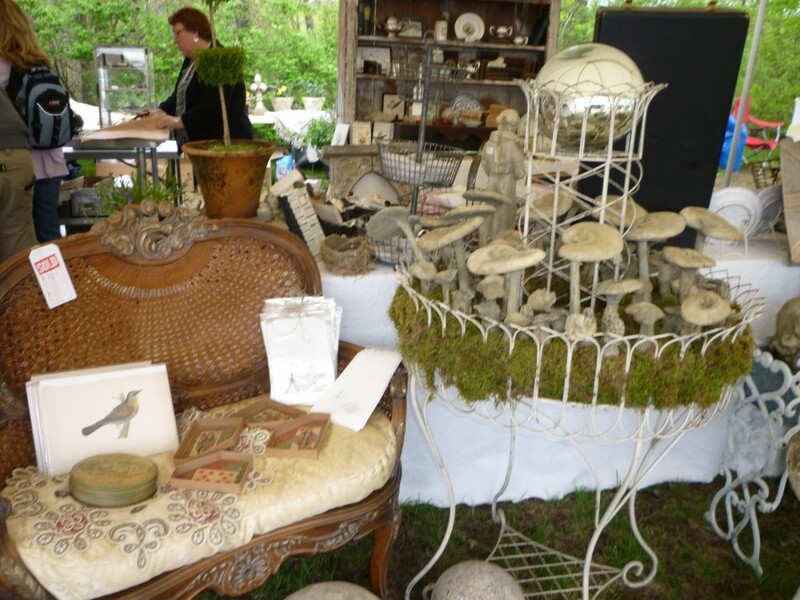 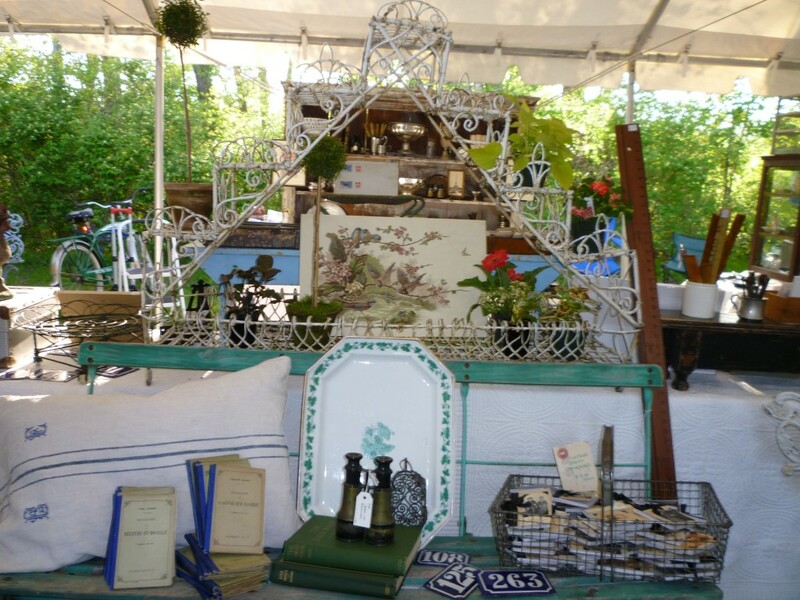 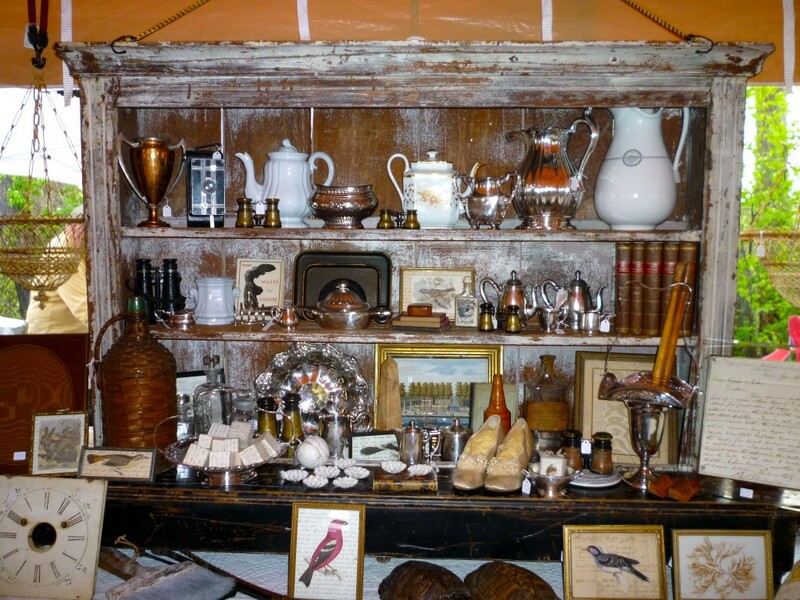 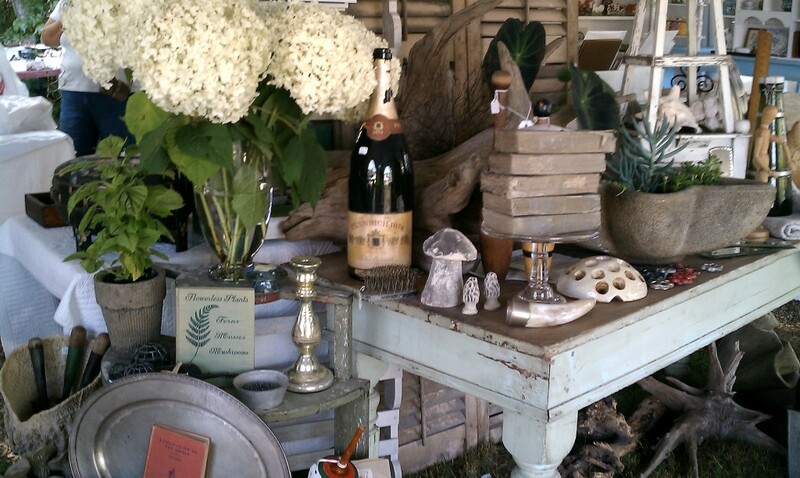 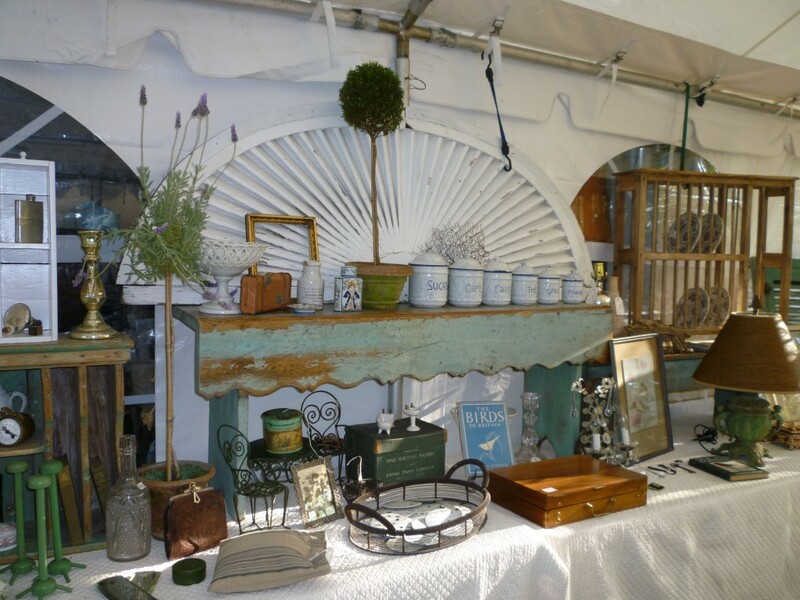 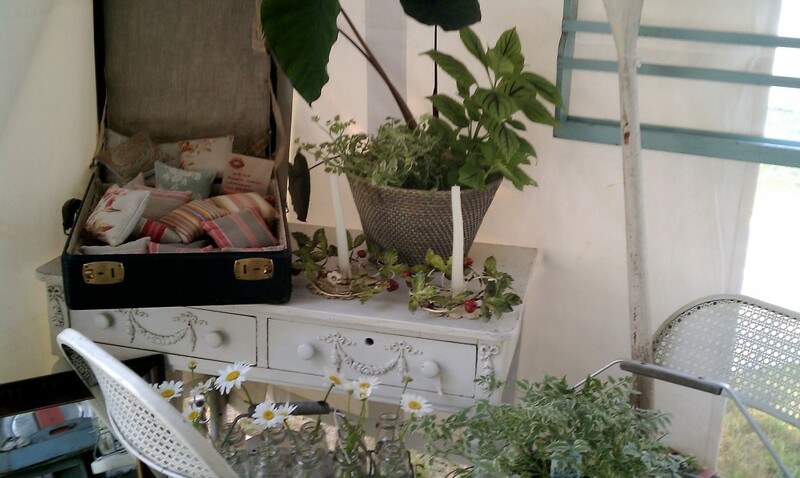 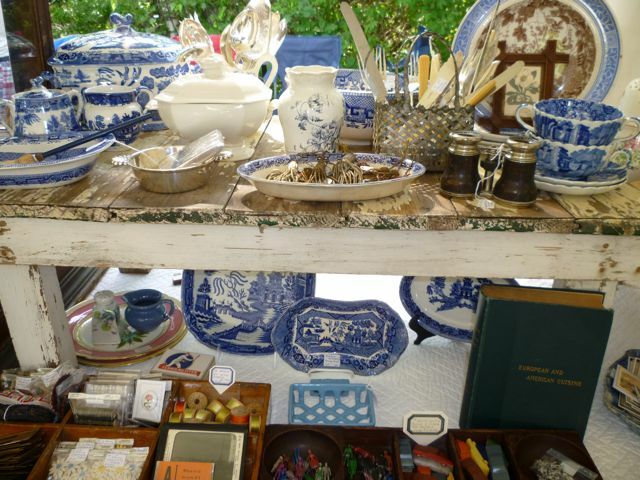 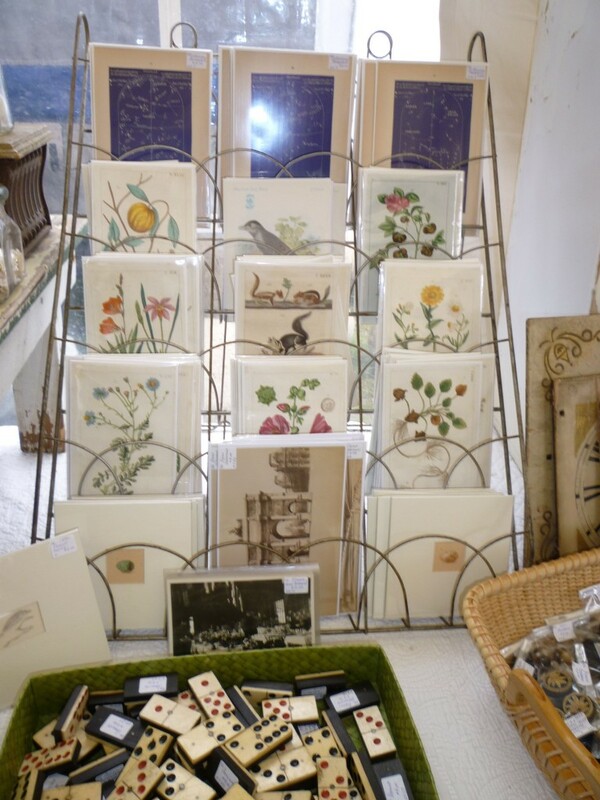 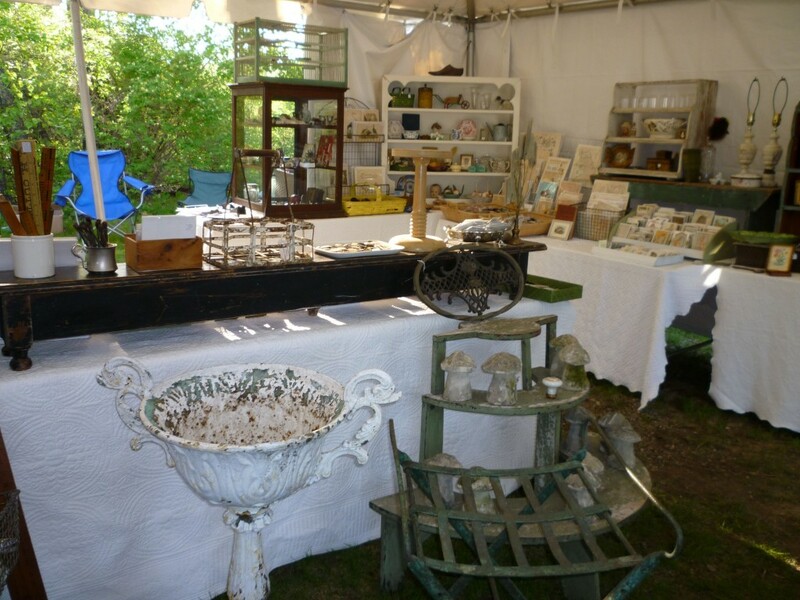 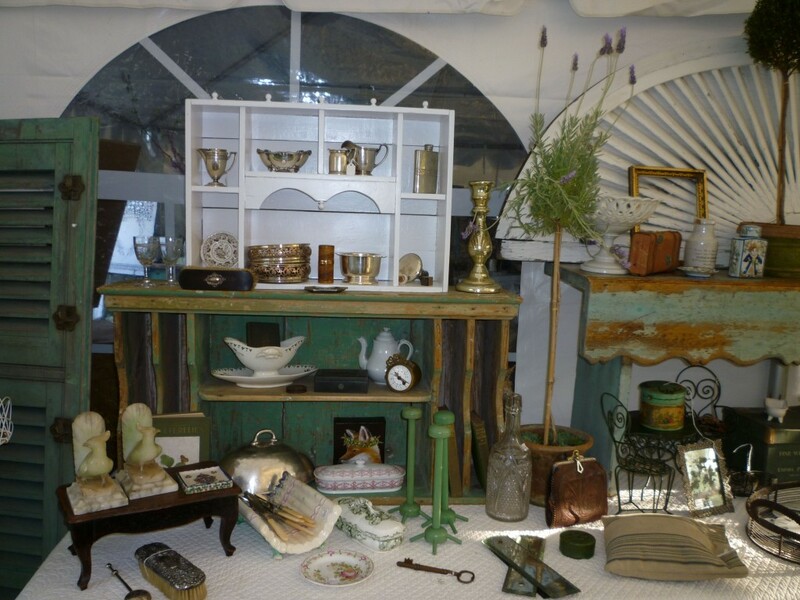 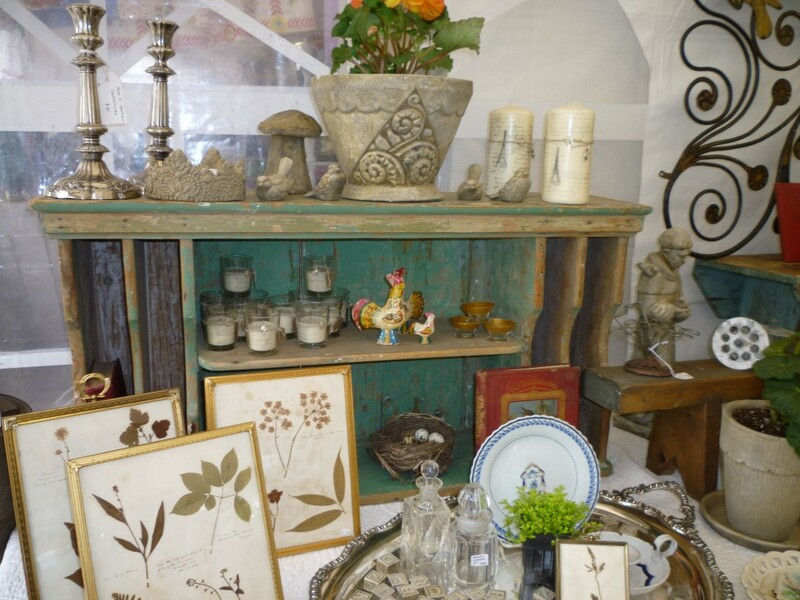 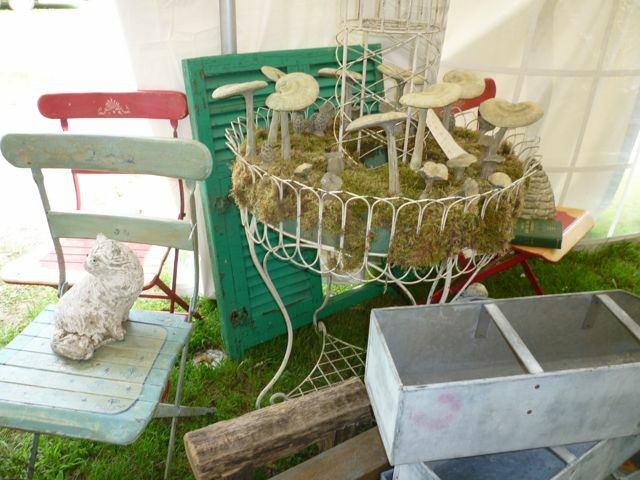 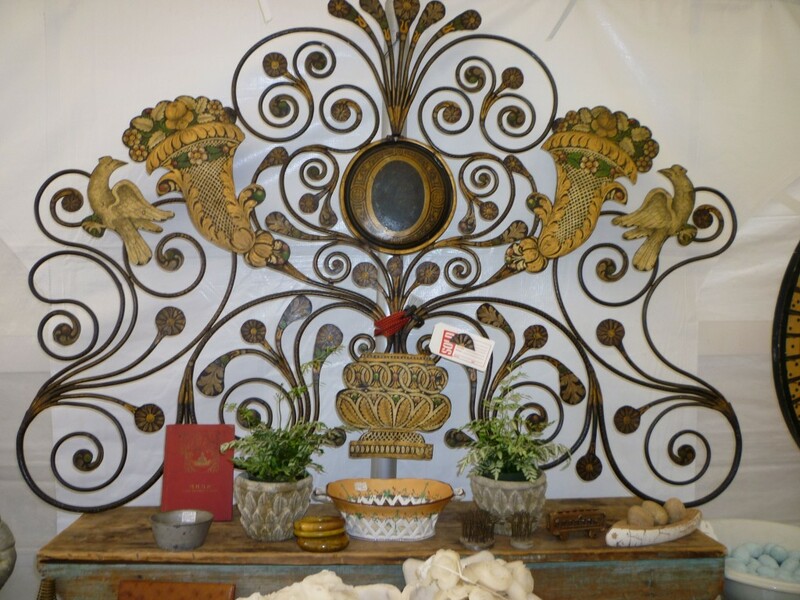 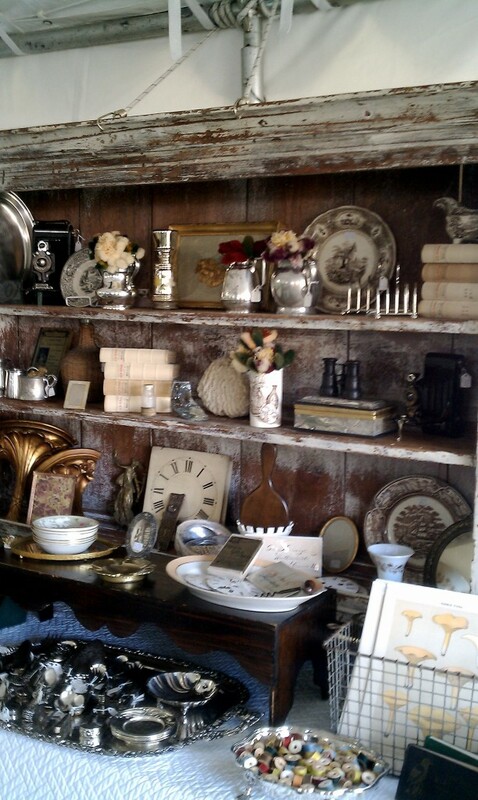 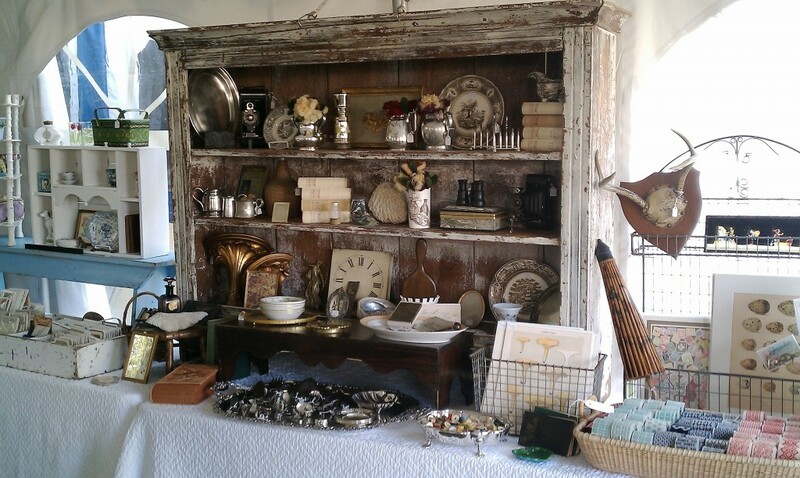 Cary is at Shelton Field in Brimfield May 11th through 14th selling antiques. 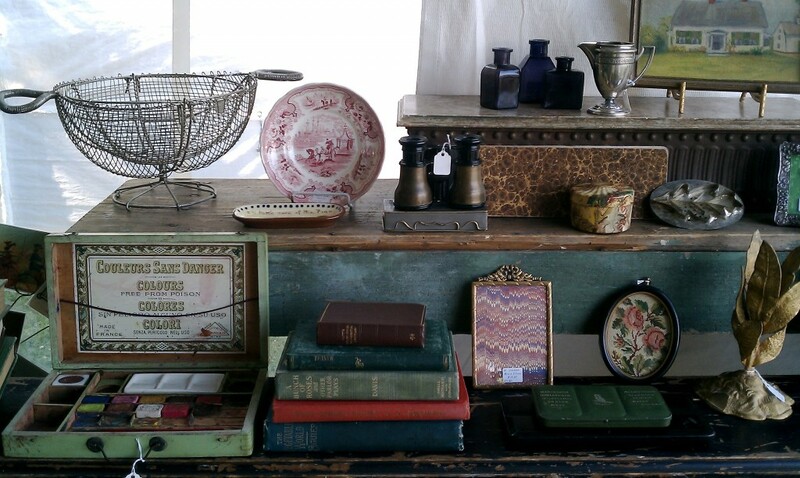 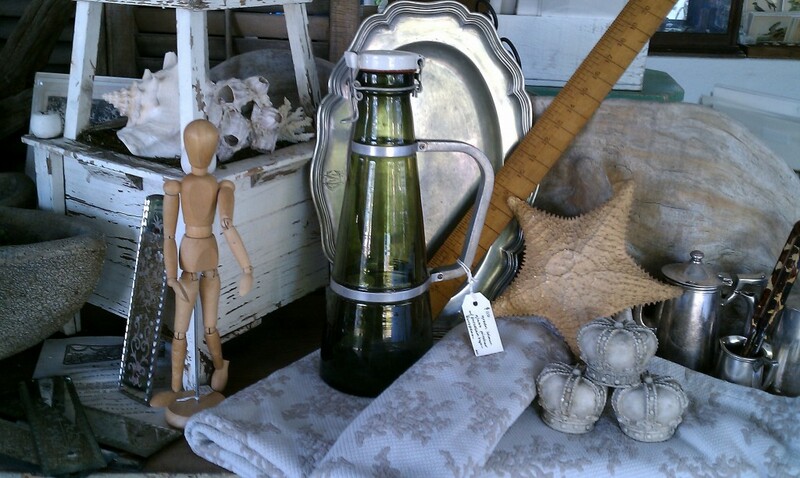 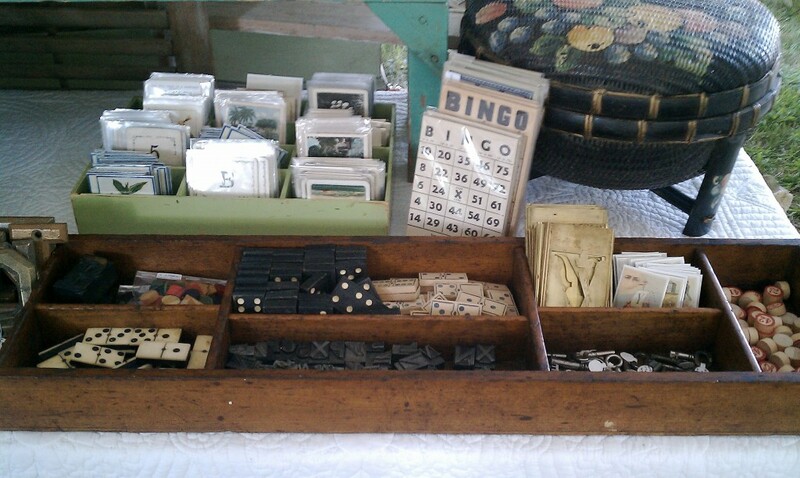 Cary set up for Brimfield today with her friend Melissa Cox. 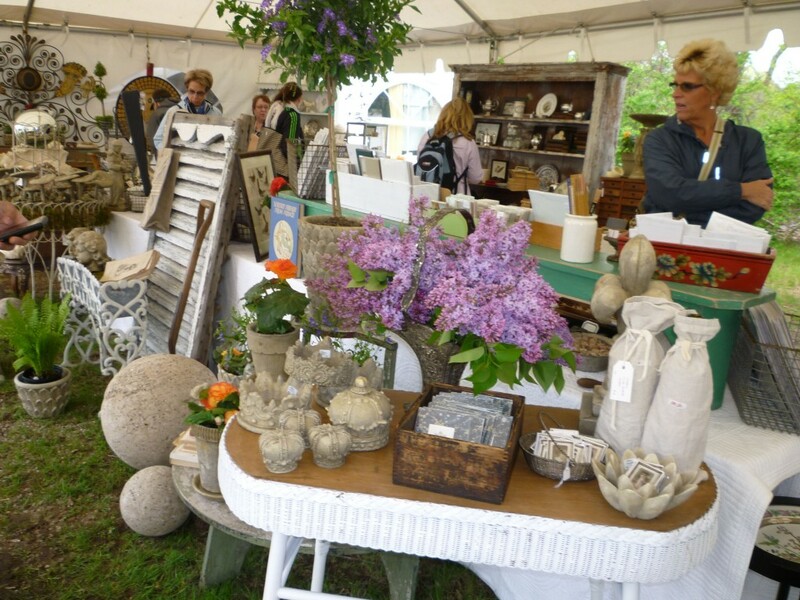 They are located in the back of Shelton Field (B58 & B59), the third field on the North side of Route 20 when headed west. 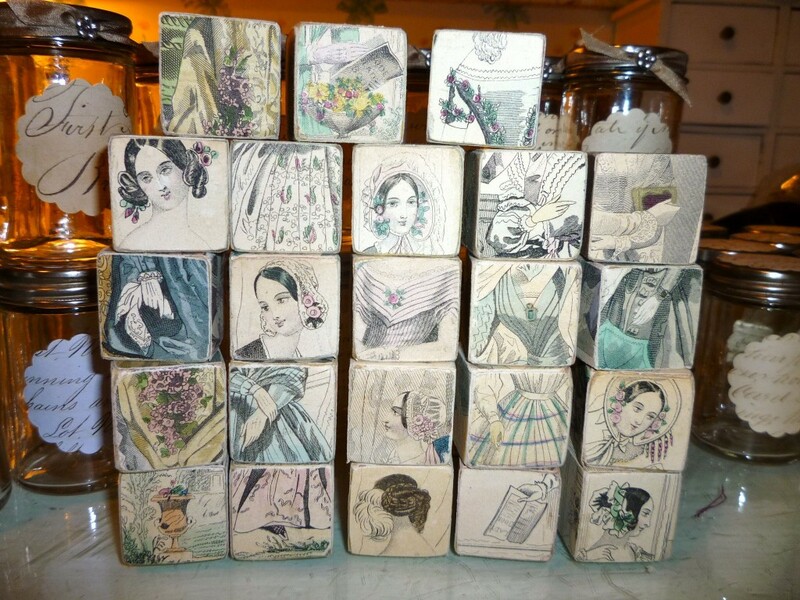 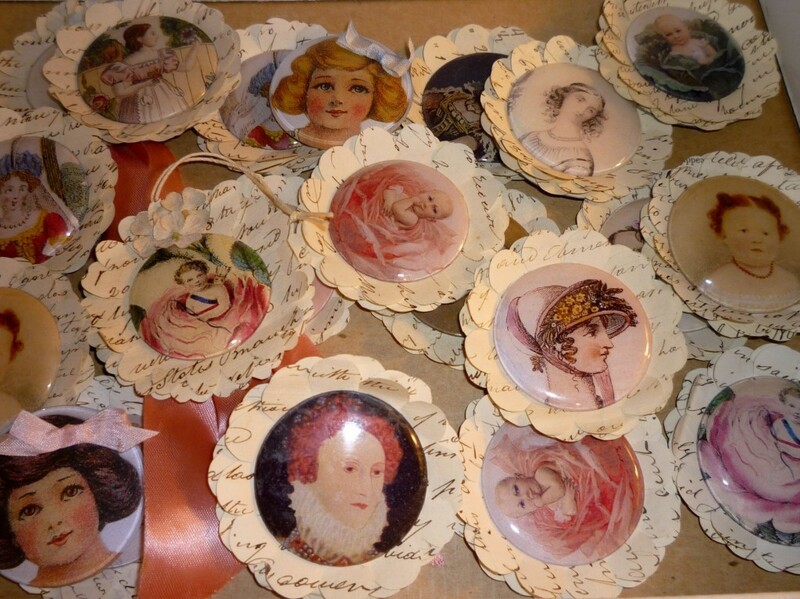 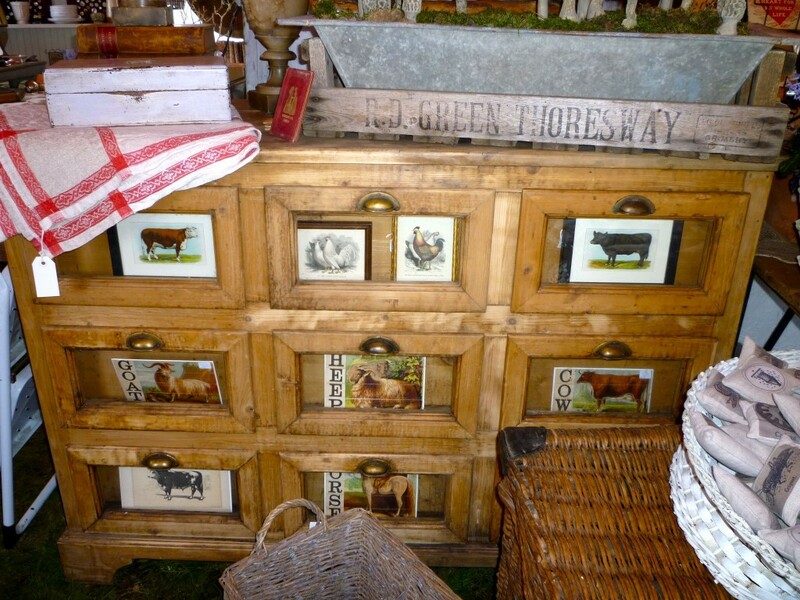 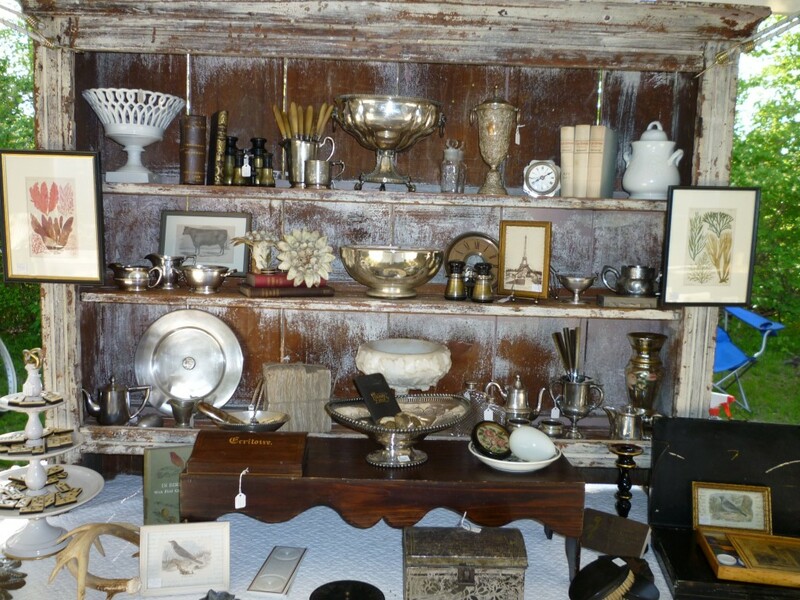 Cary’s antiques are always available for sale at Thoreauly Antiques in Concord, Massachusetts.